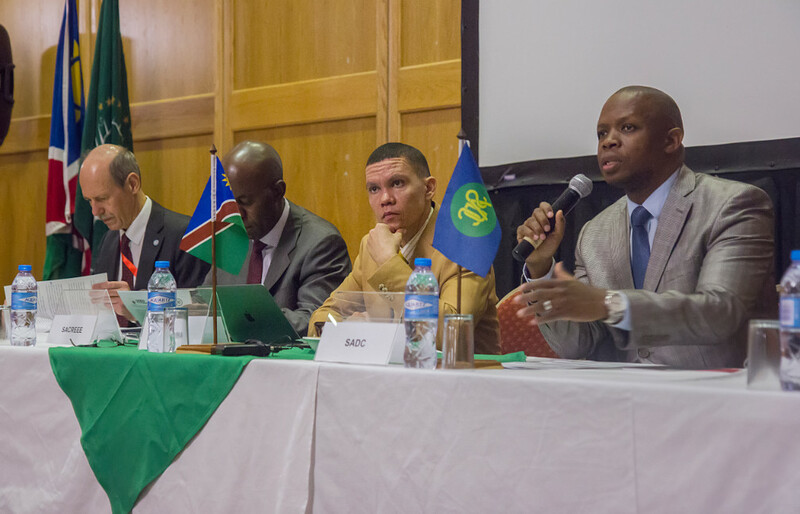 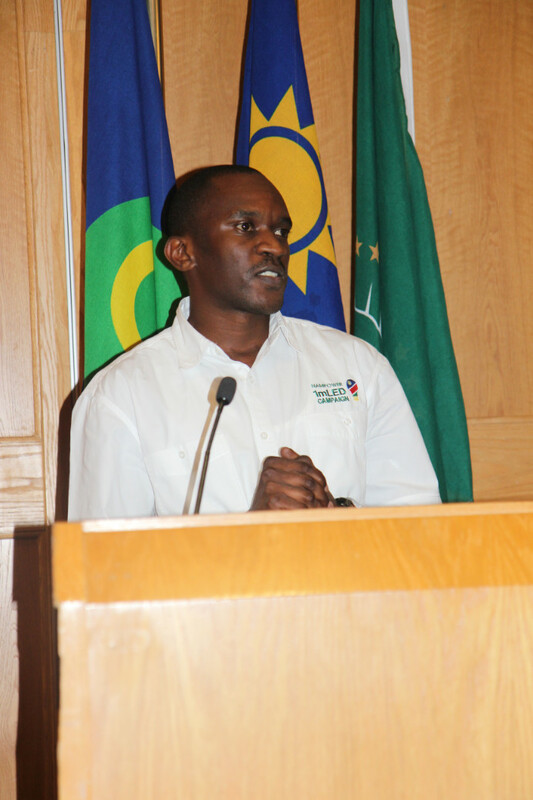 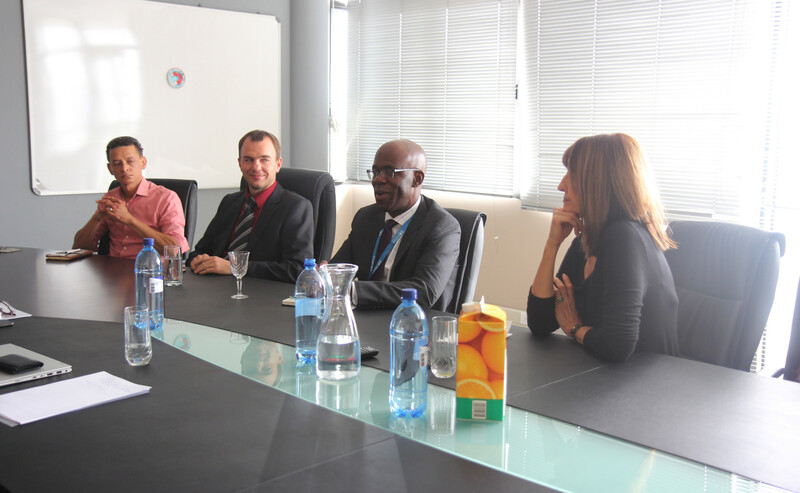 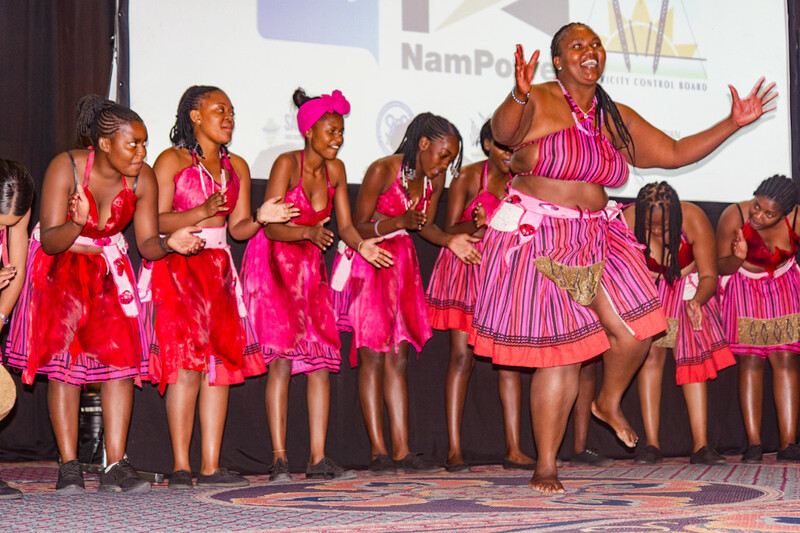 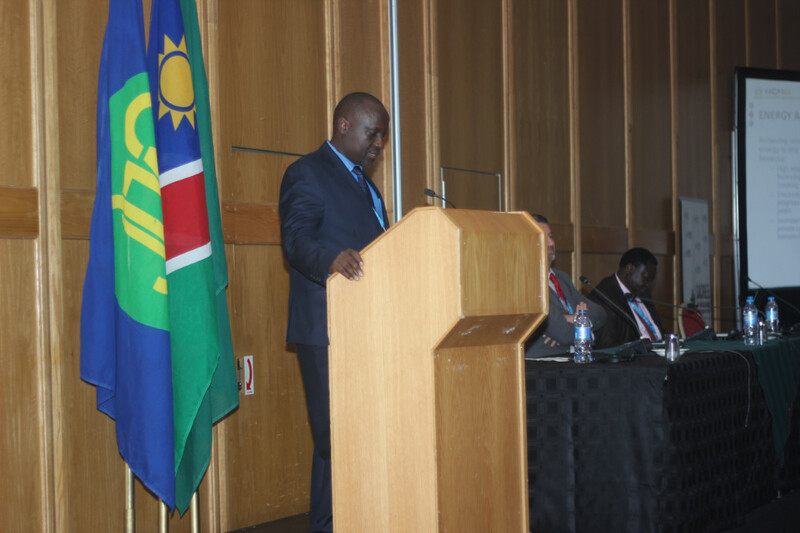 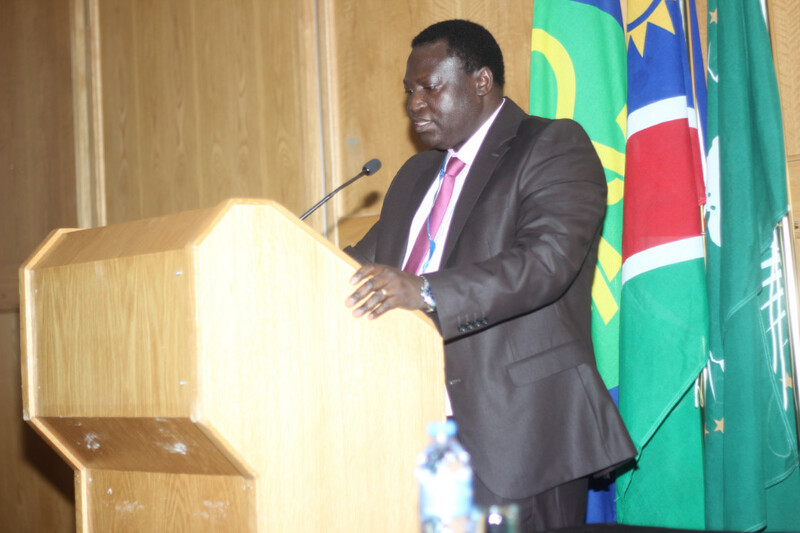 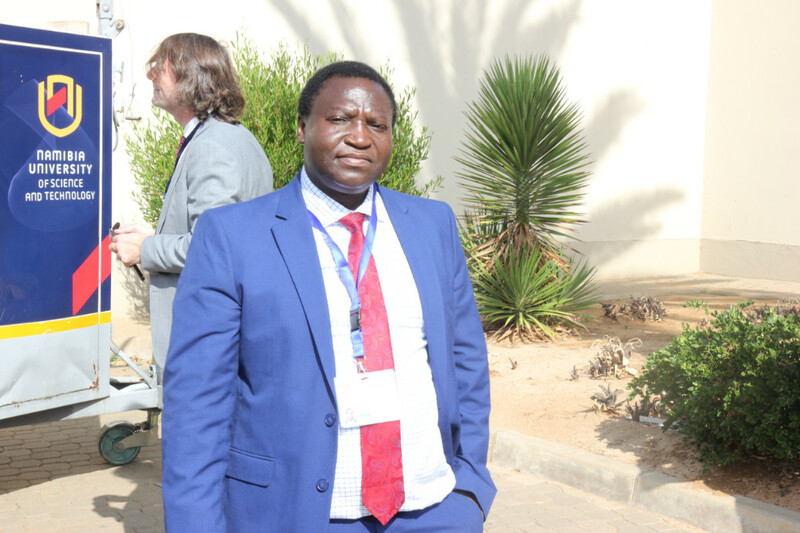 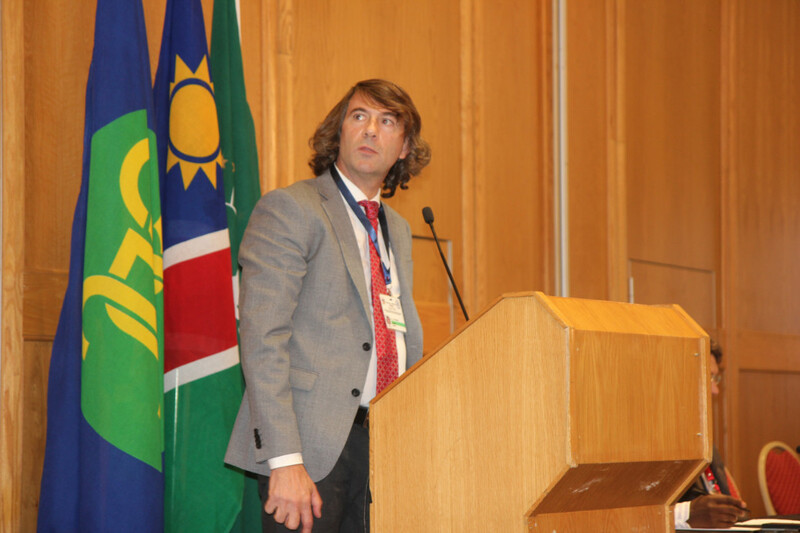 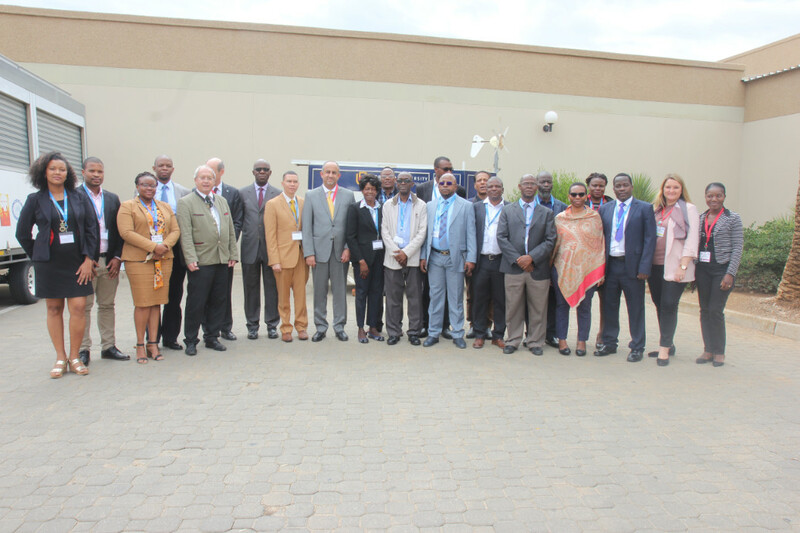 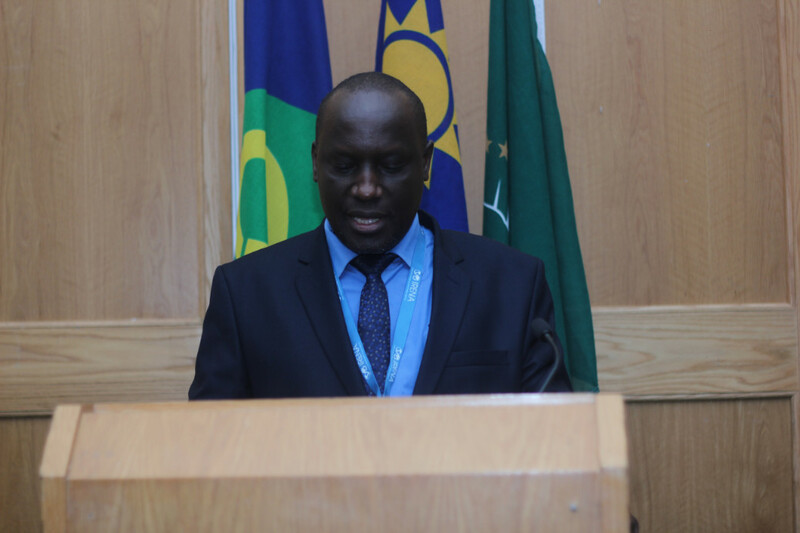 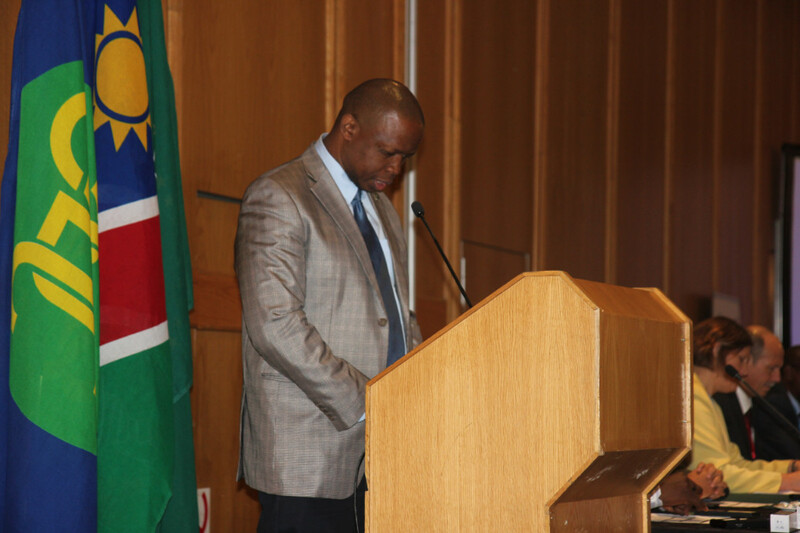 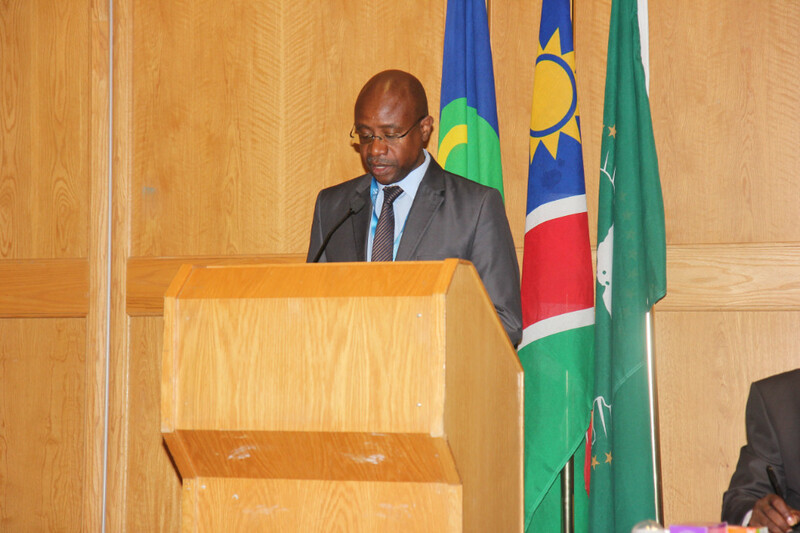 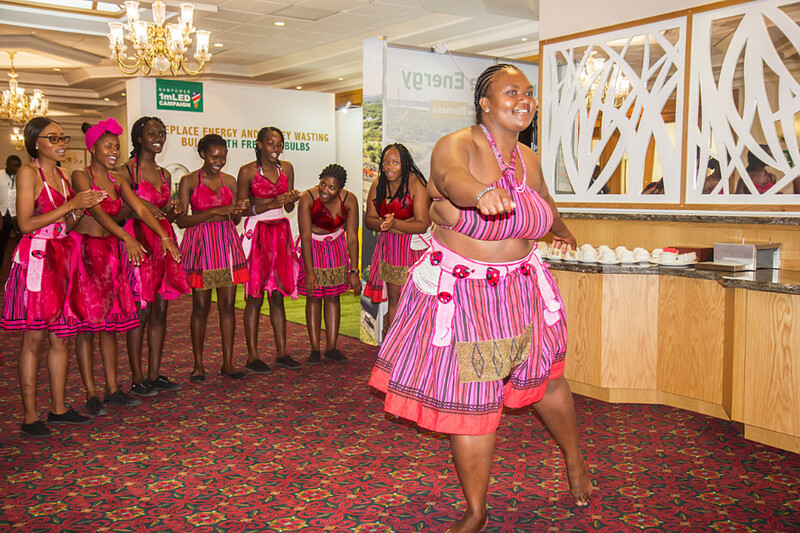 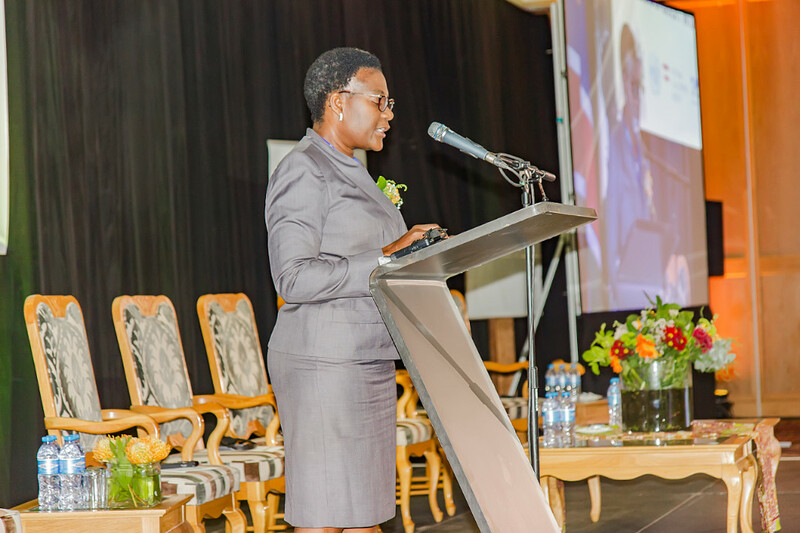 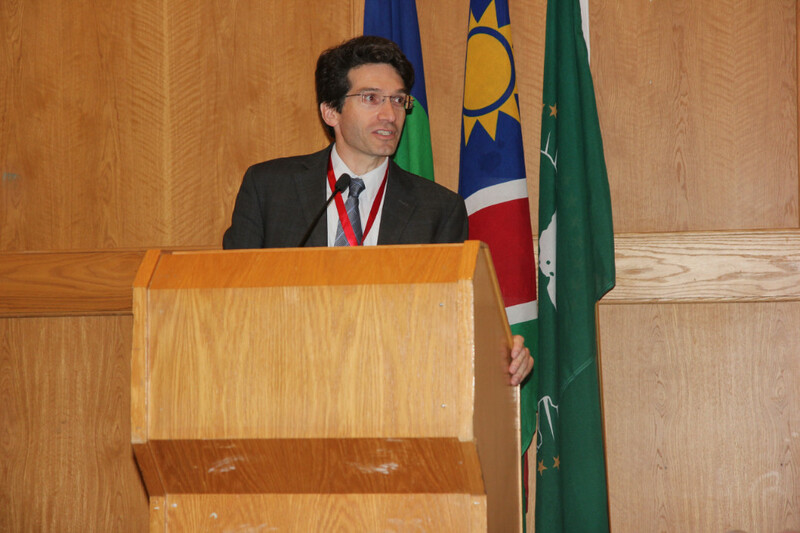 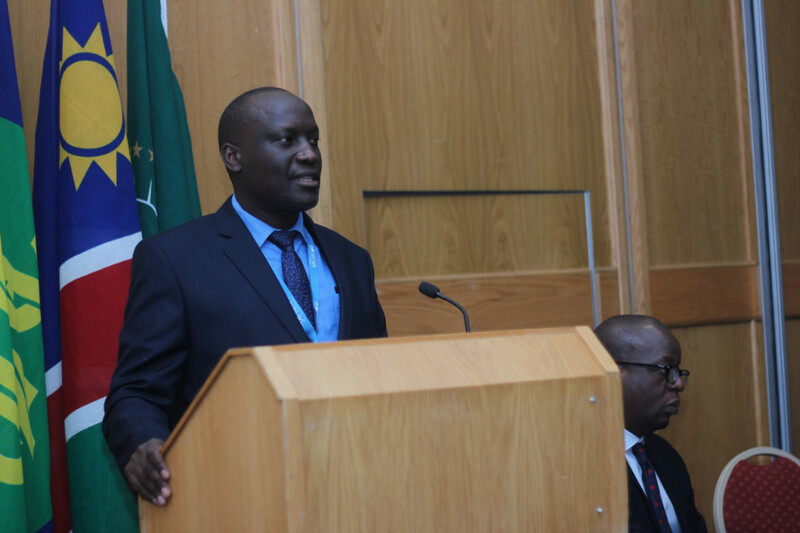 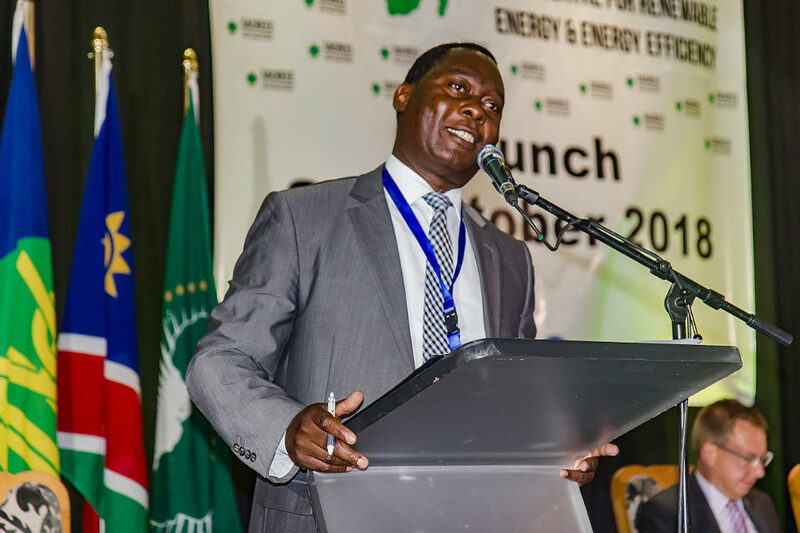 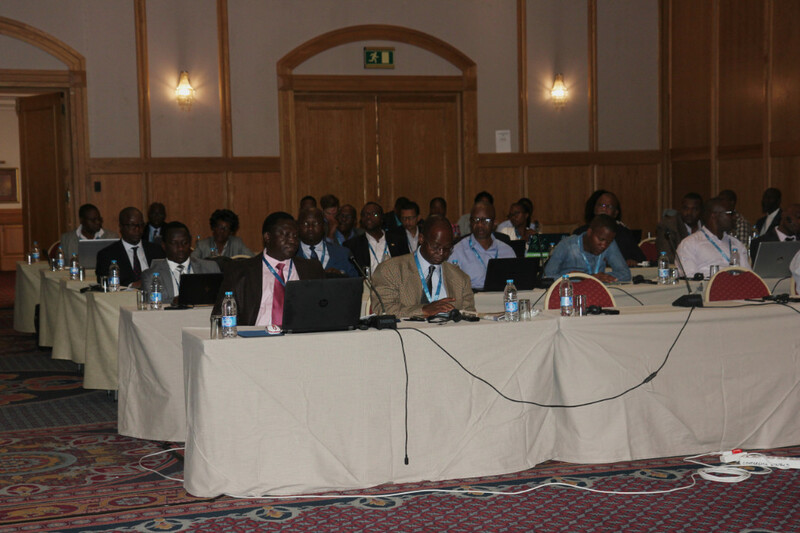 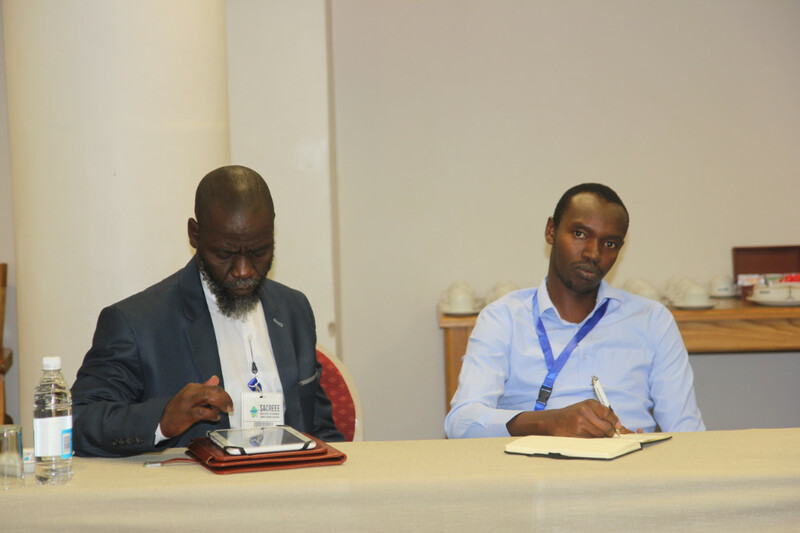 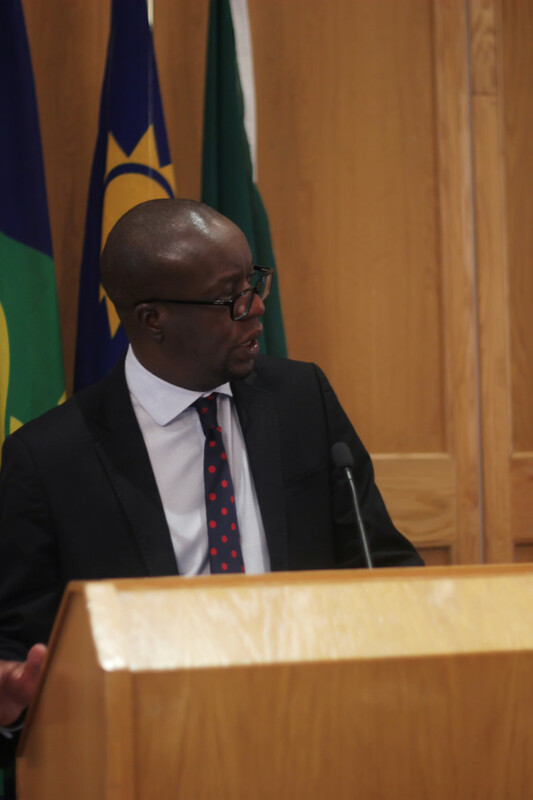 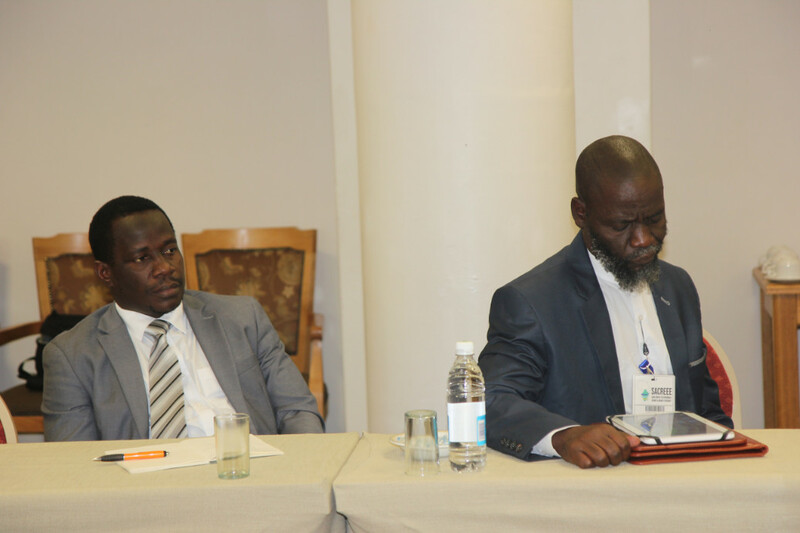 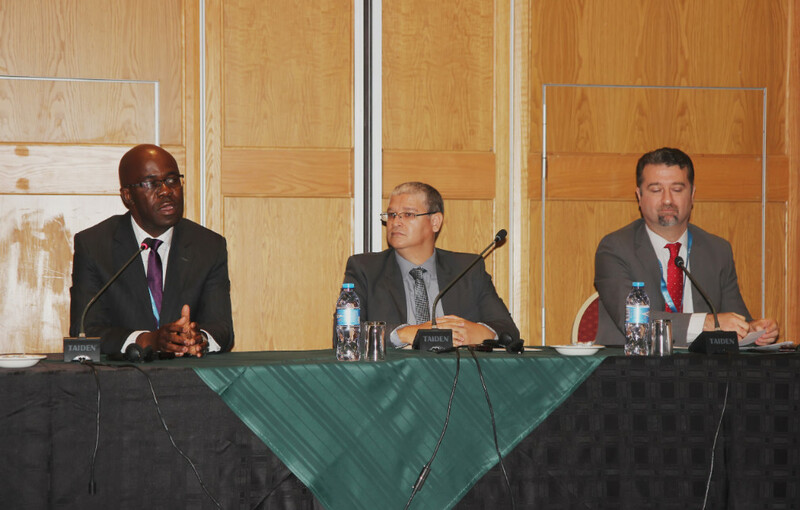 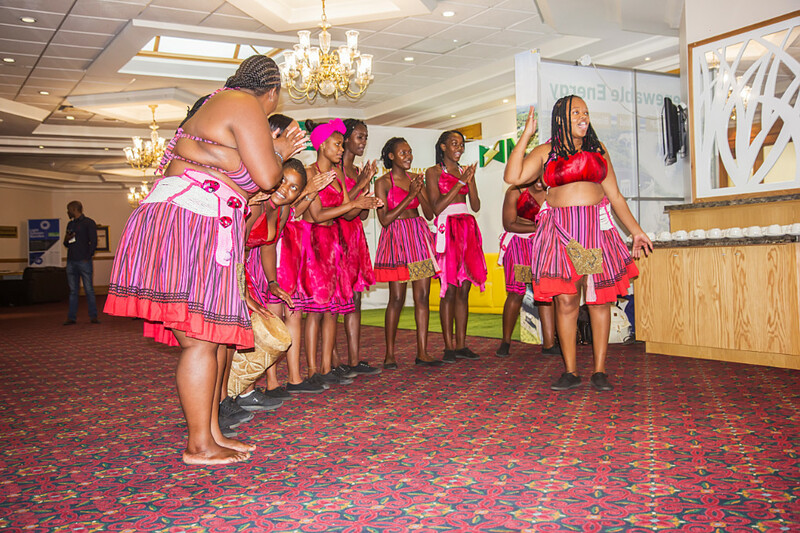 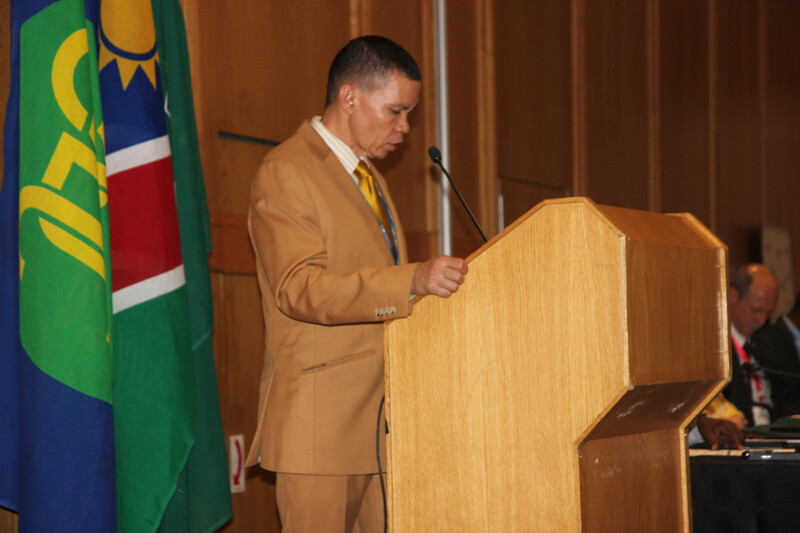 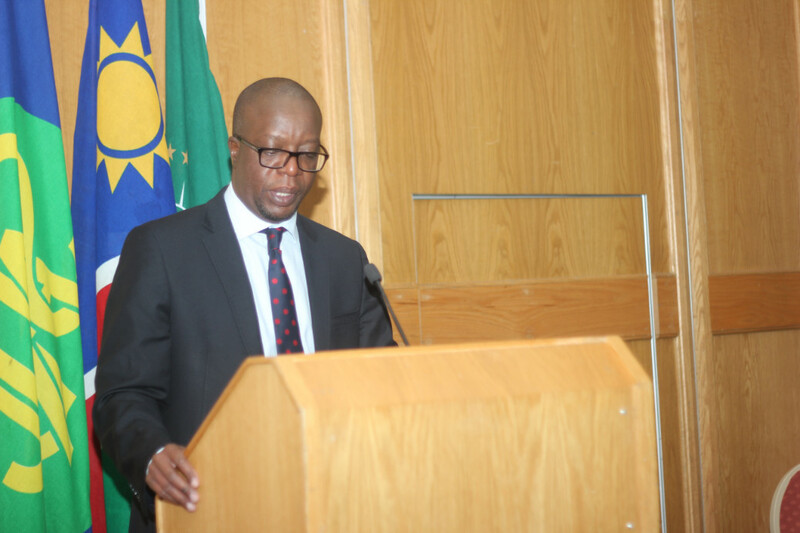 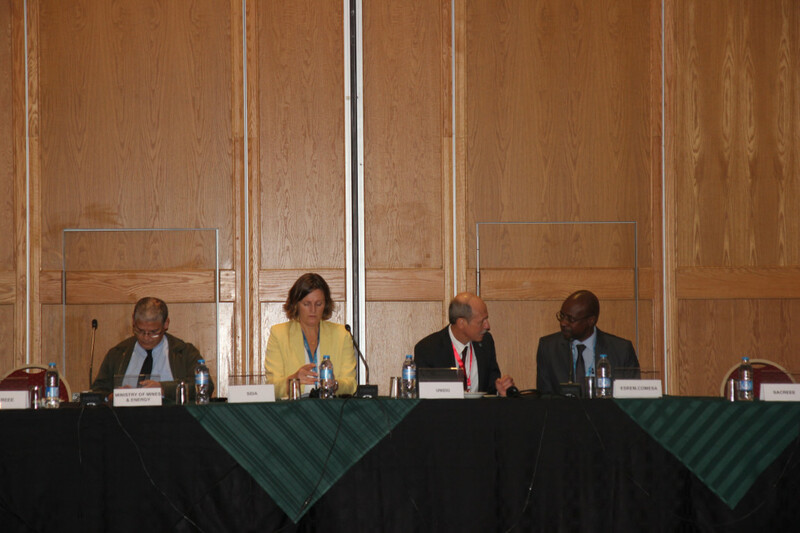 The SADC Centre for Renewable Energy and Energy Efficiency is hosted by the Government of Namibia. 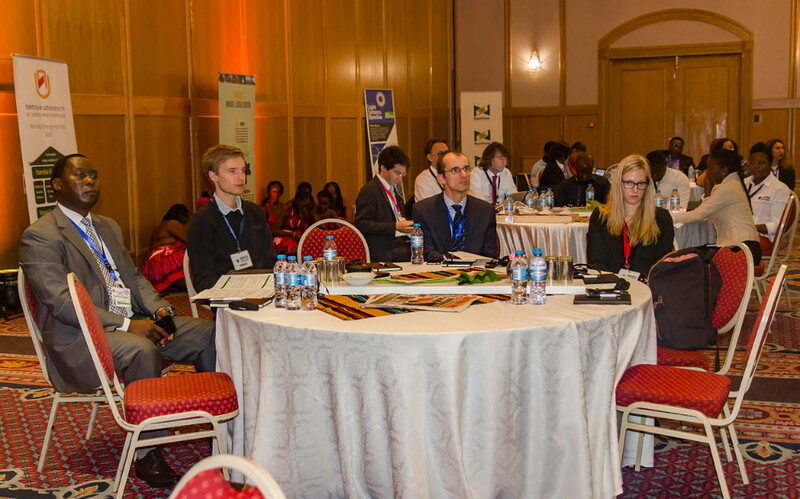 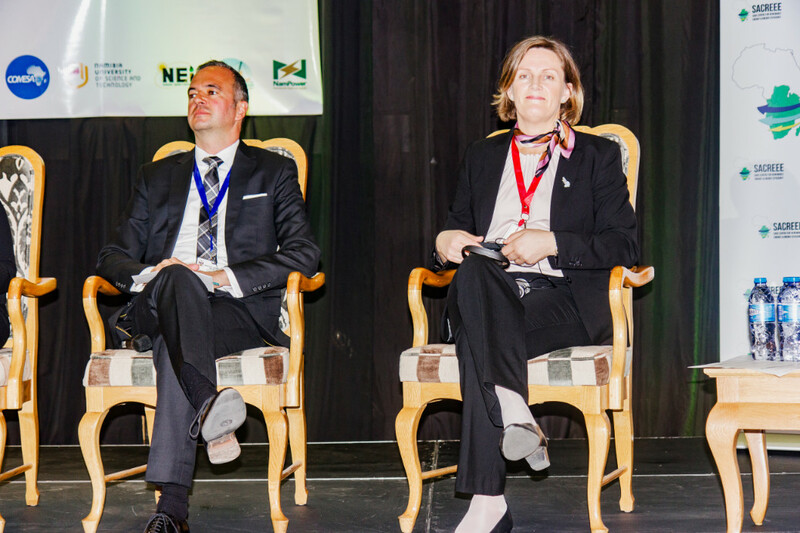 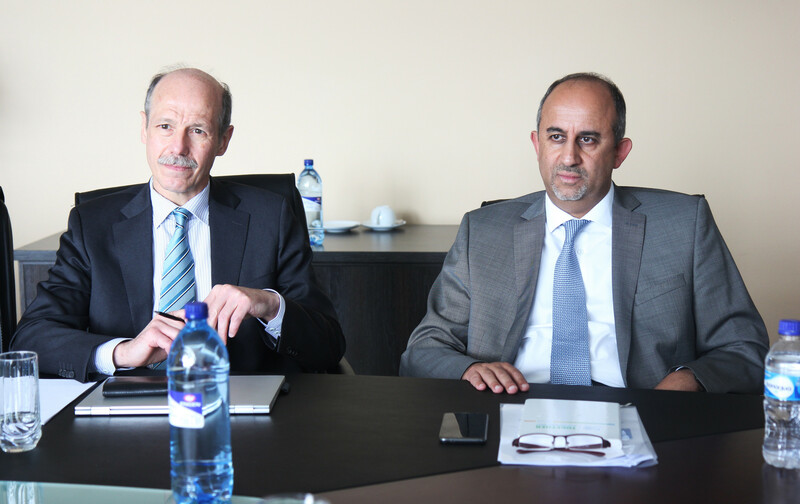 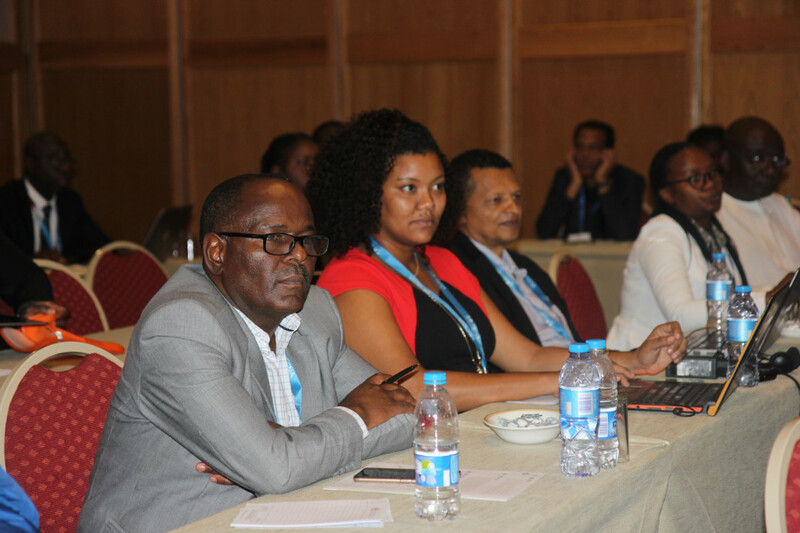 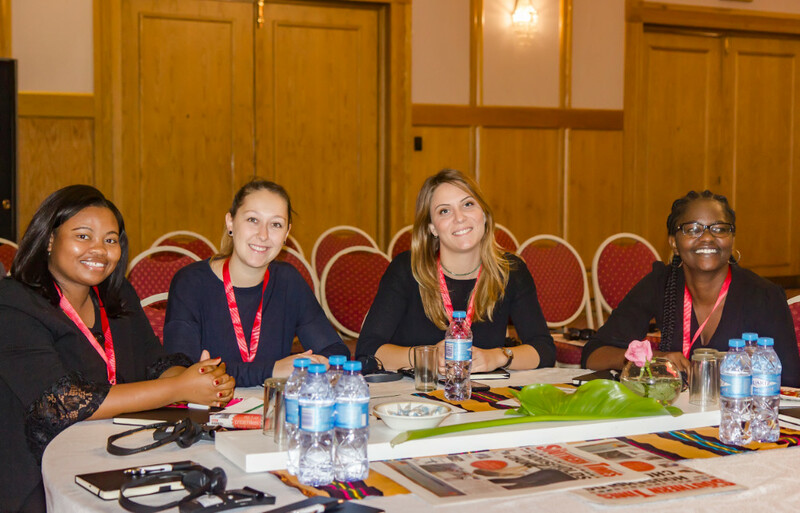 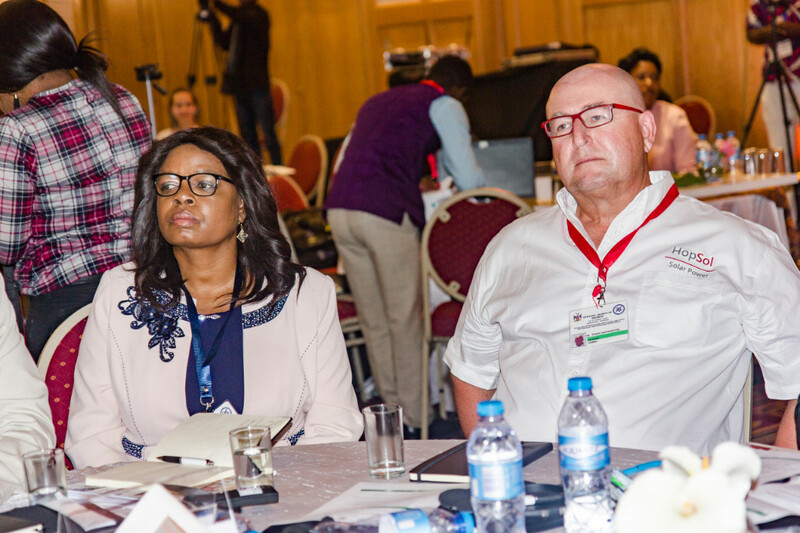 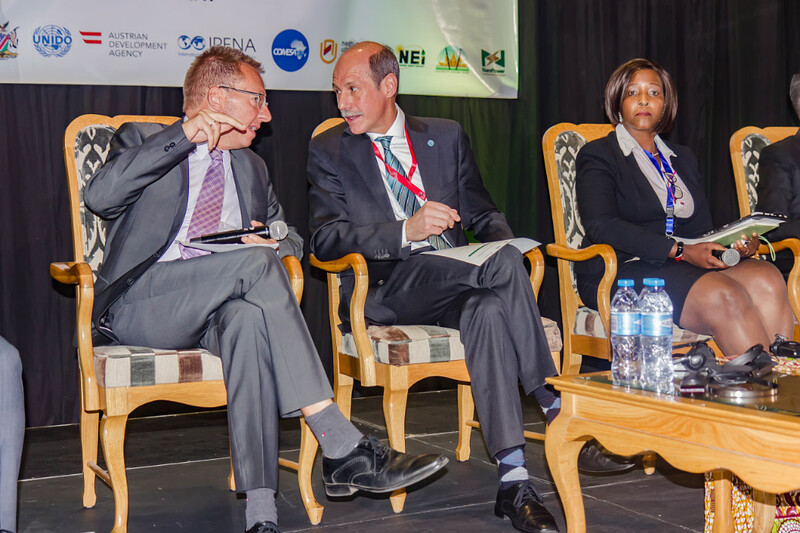 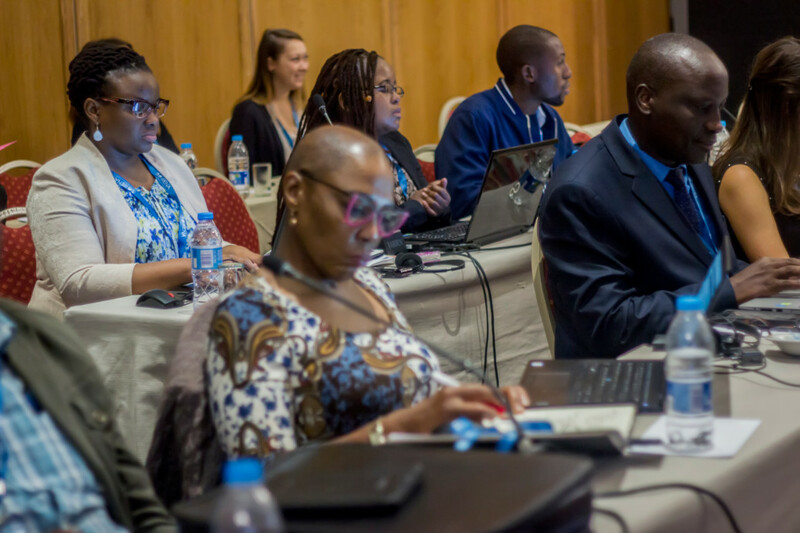 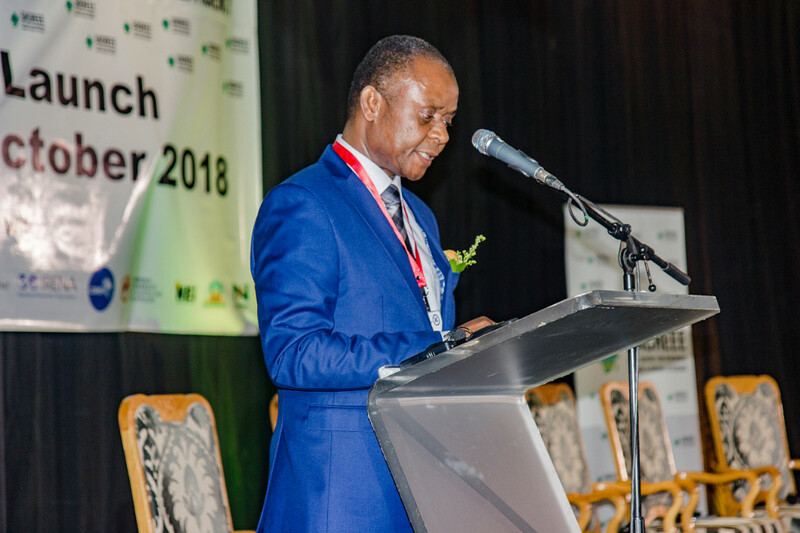 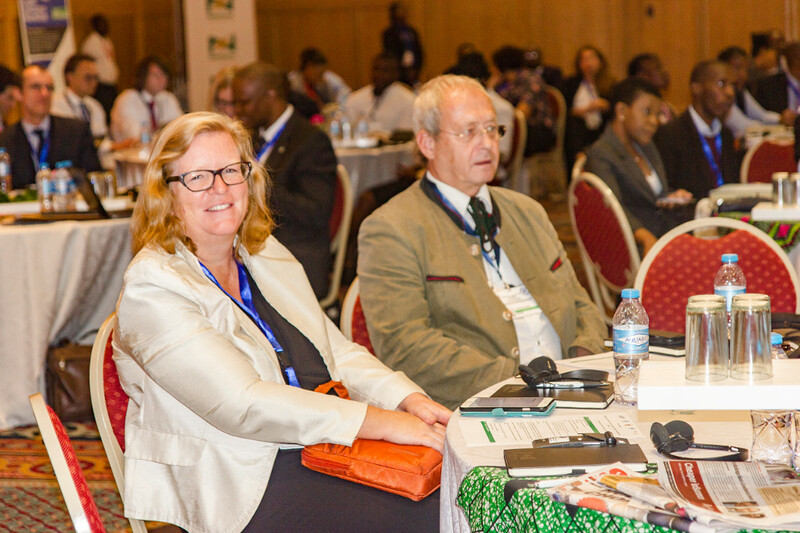 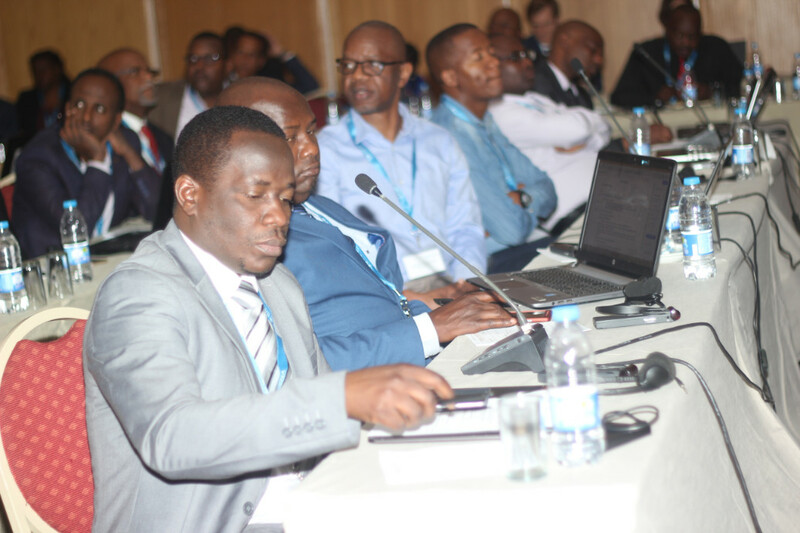 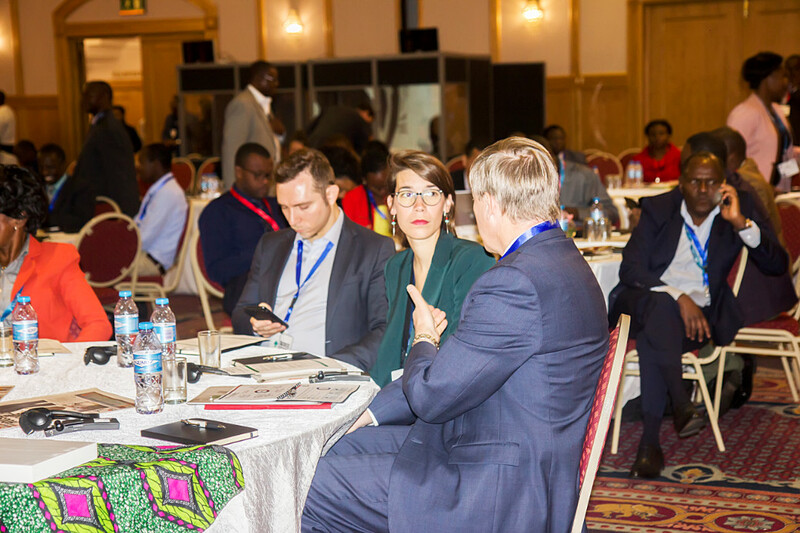 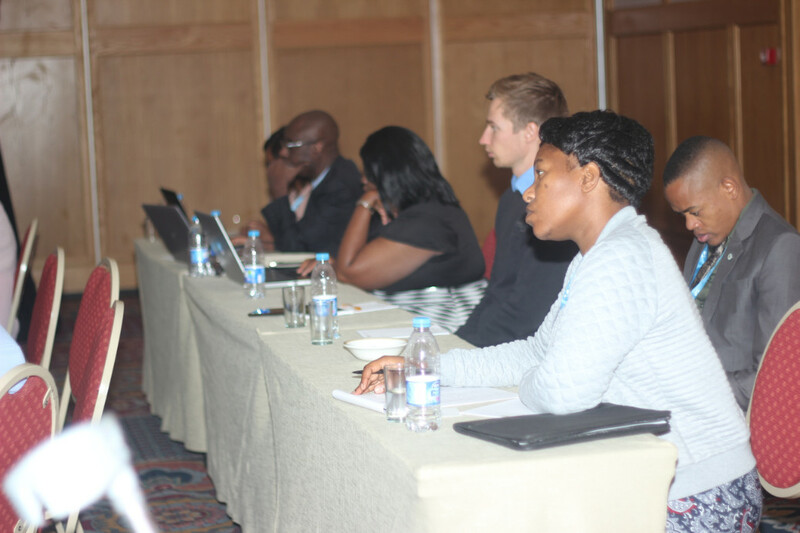 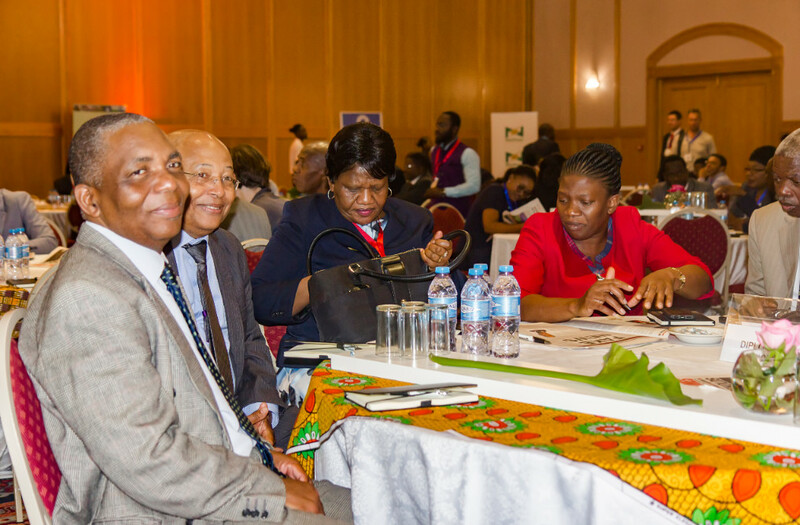 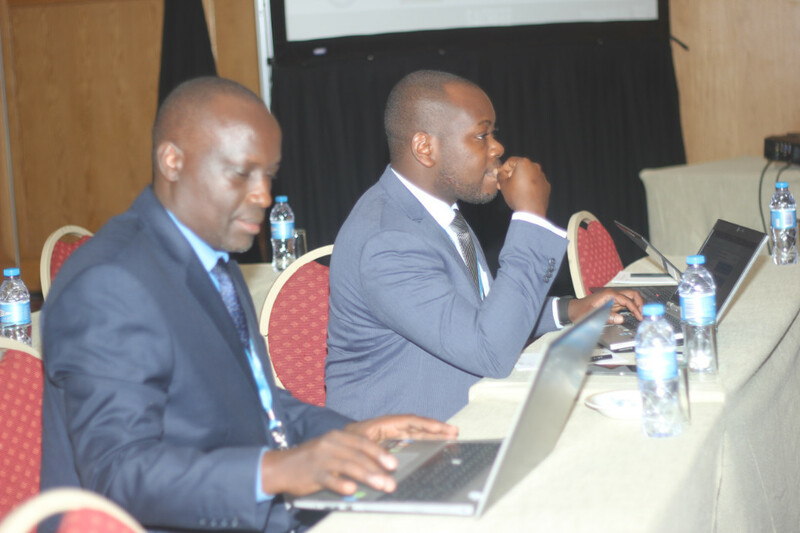 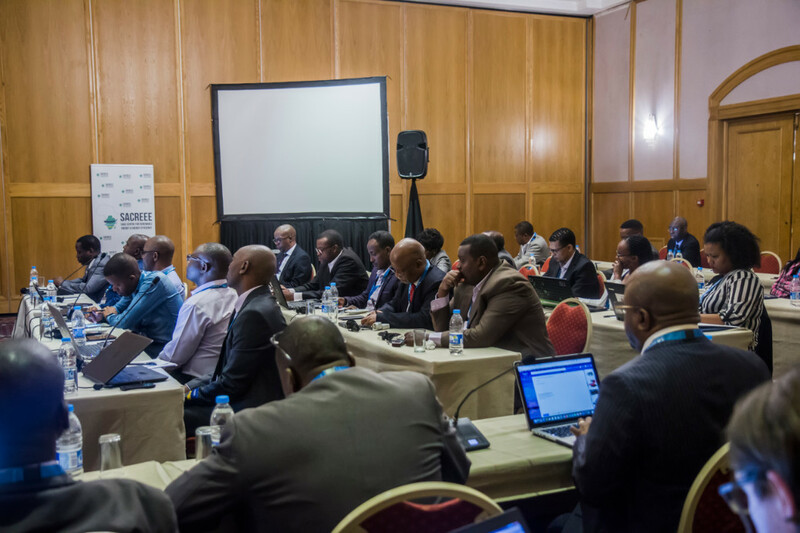 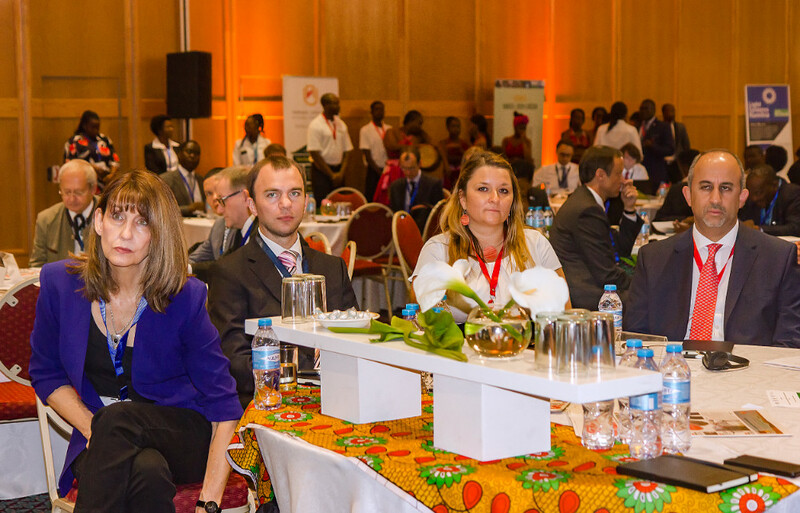 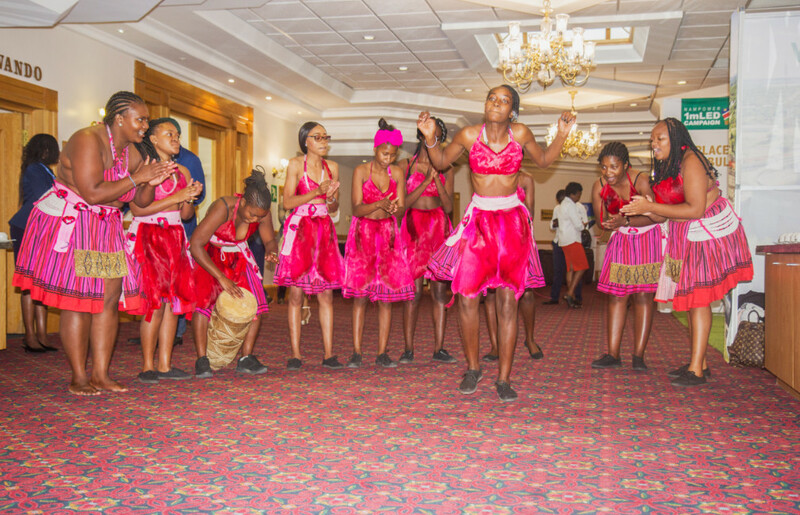 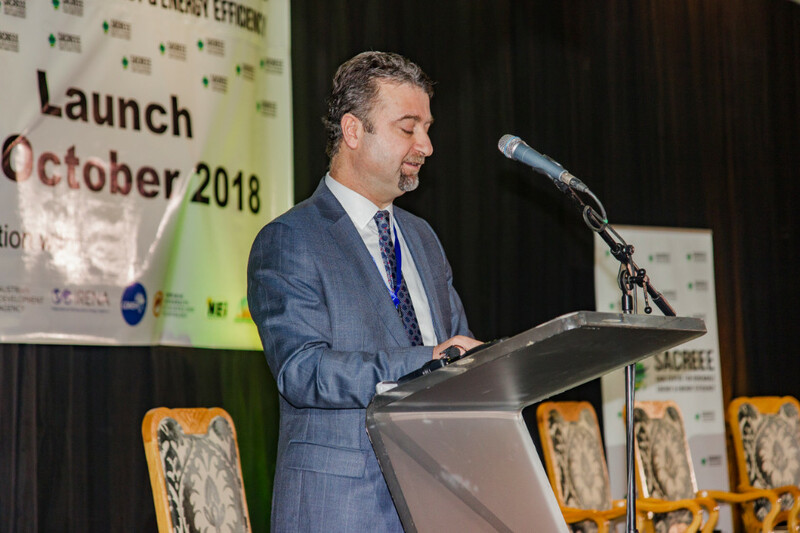 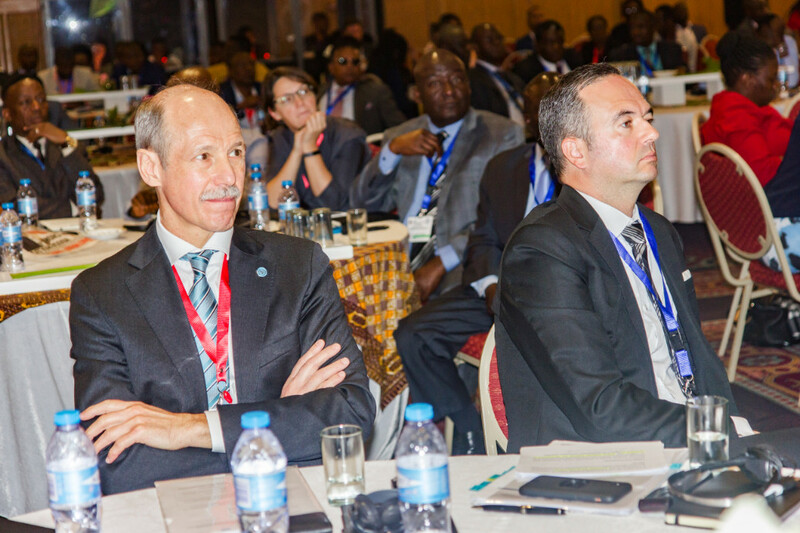 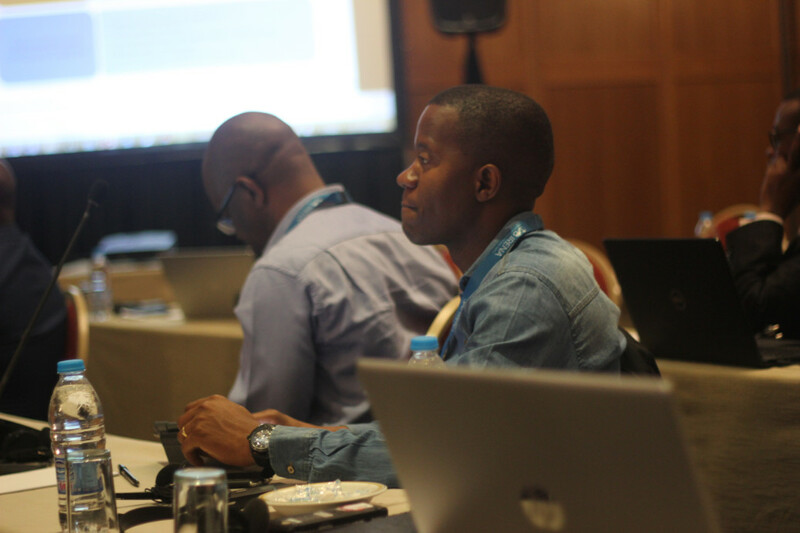 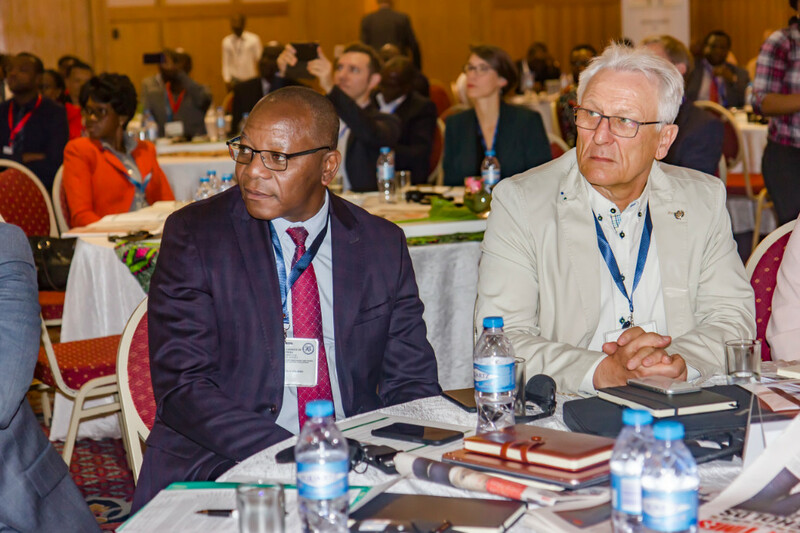 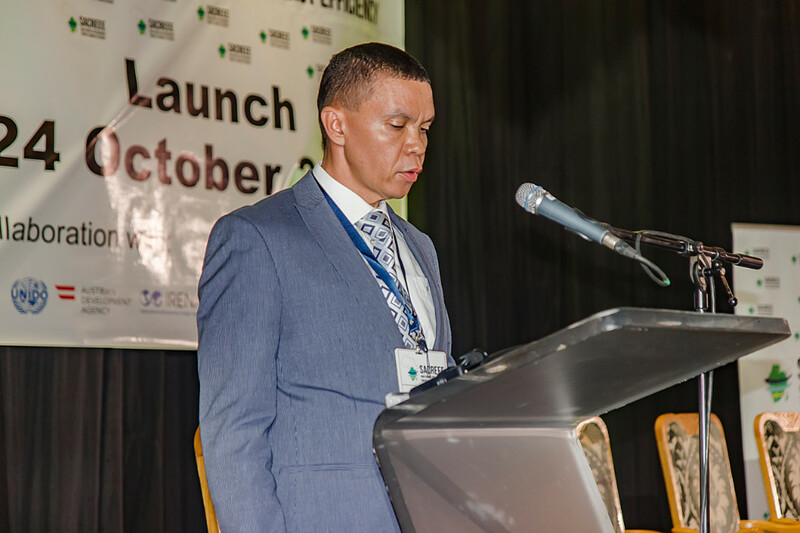 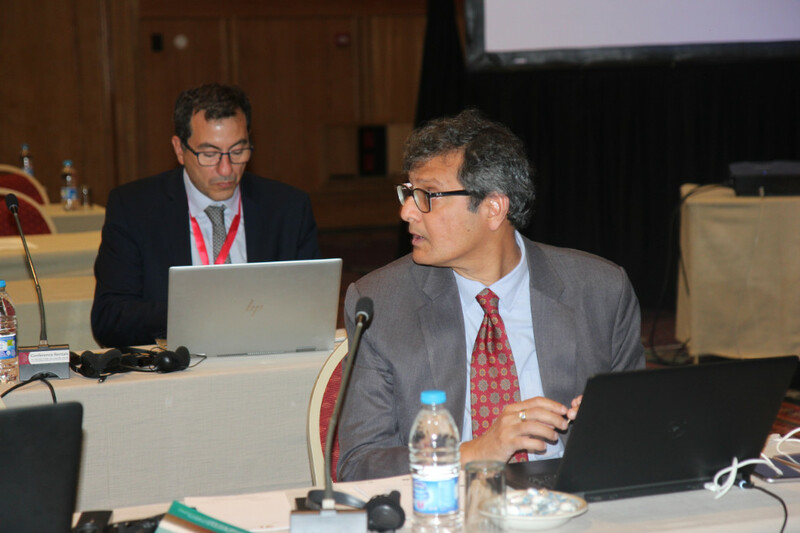 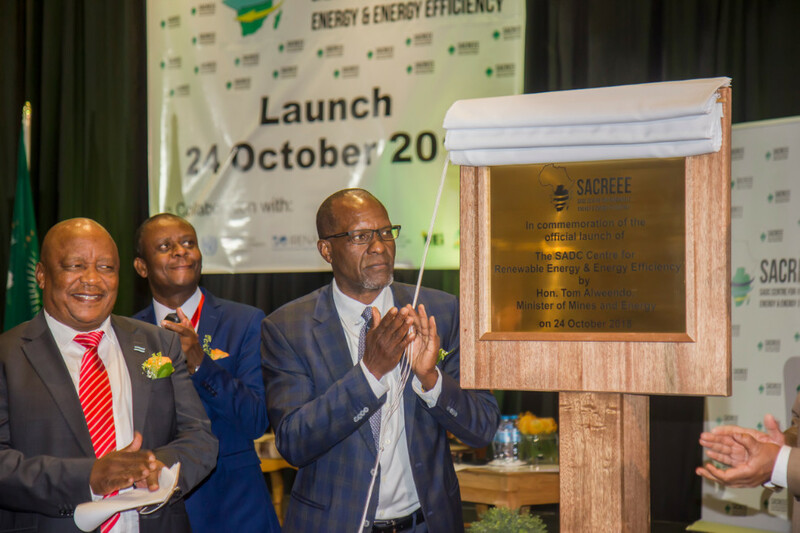 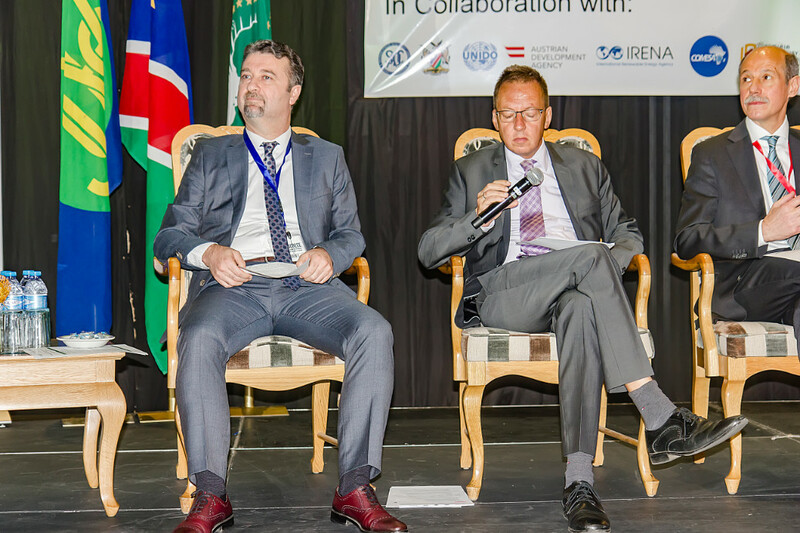 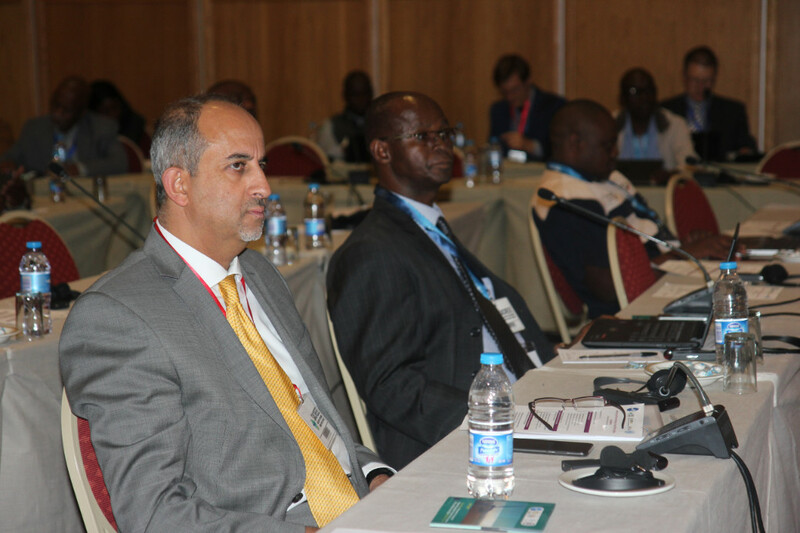 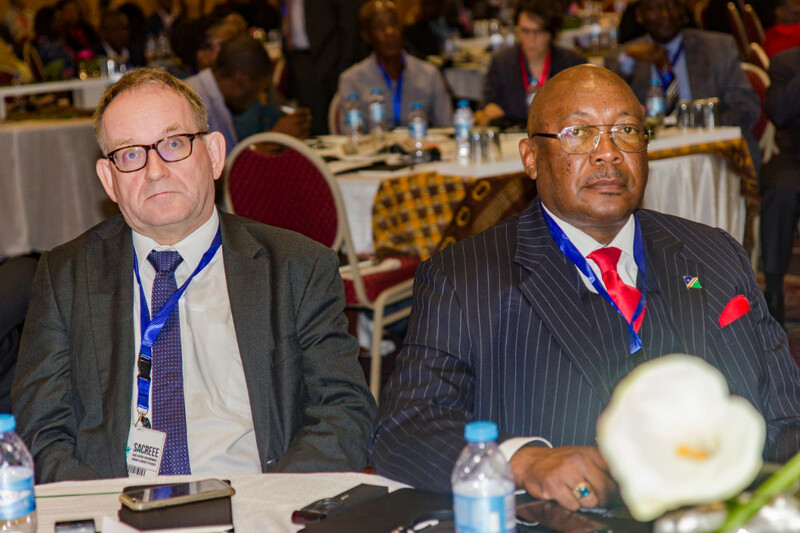 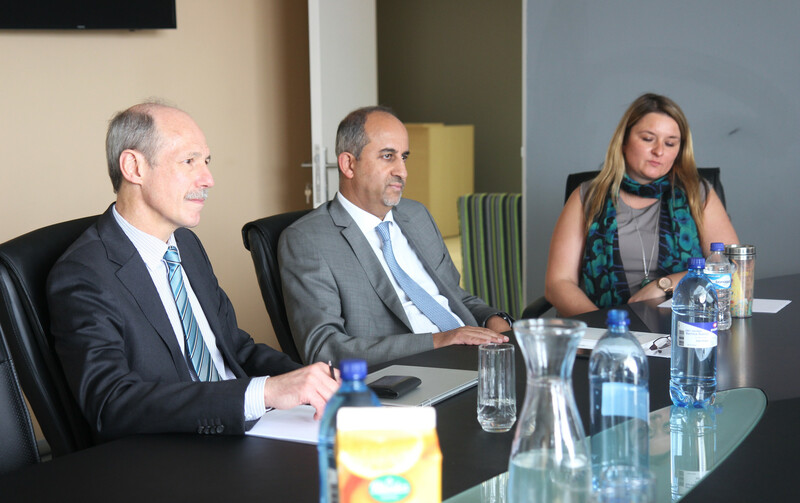 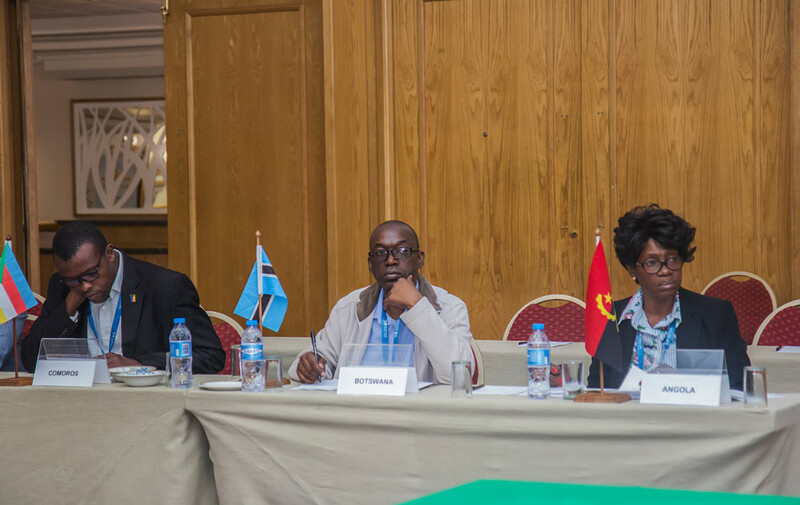 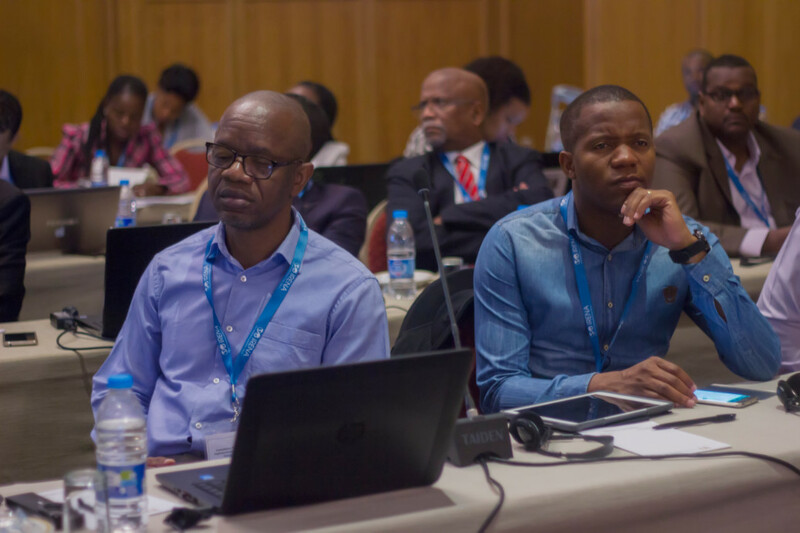 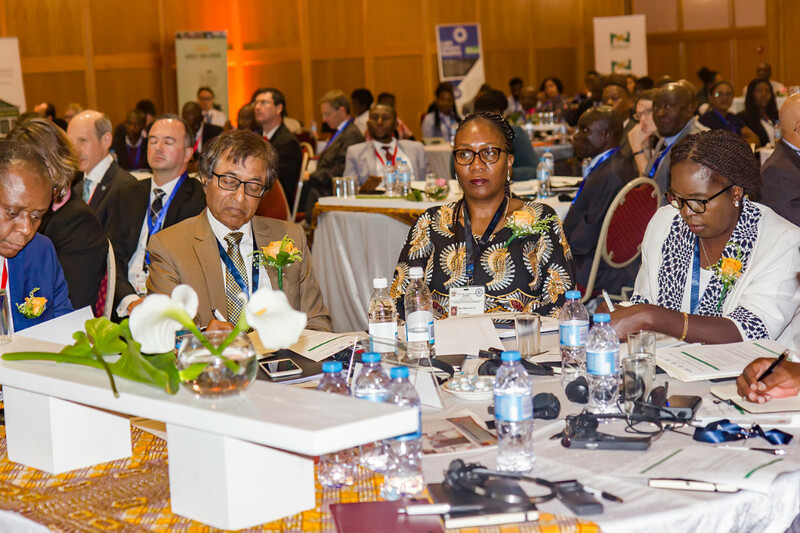 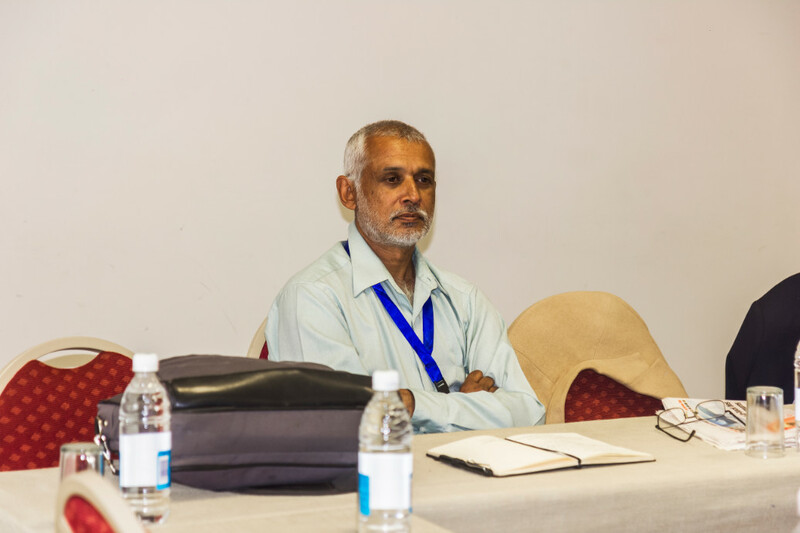 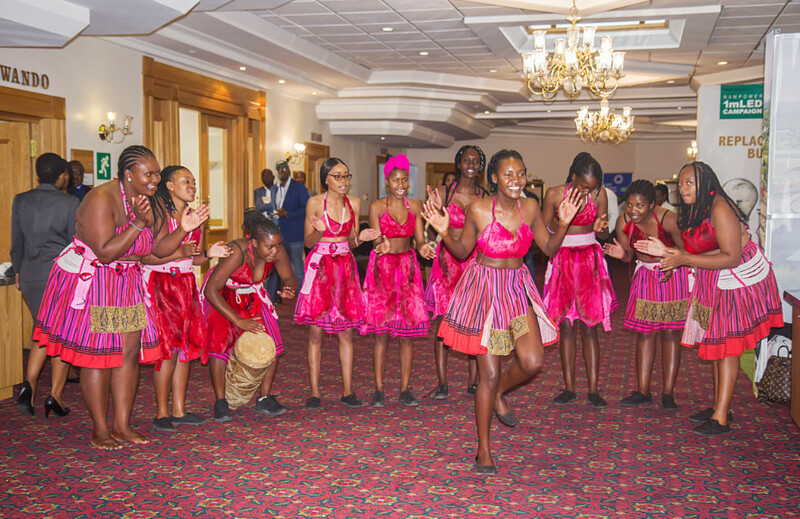 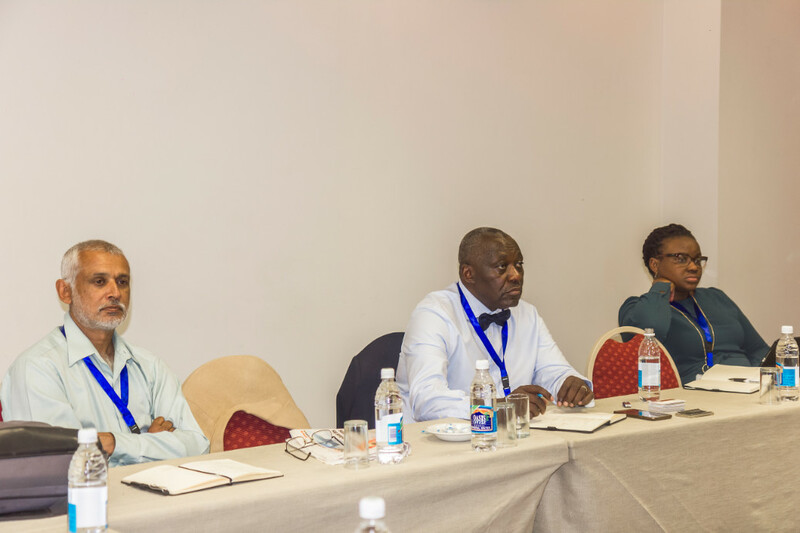 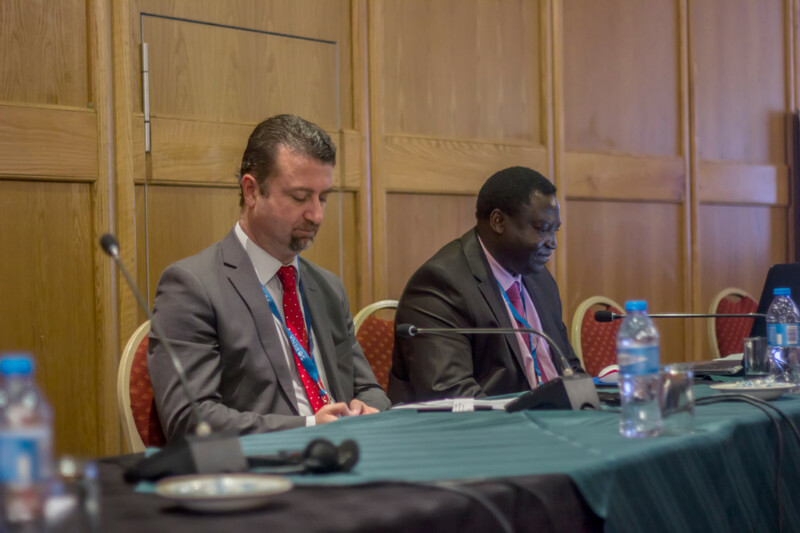 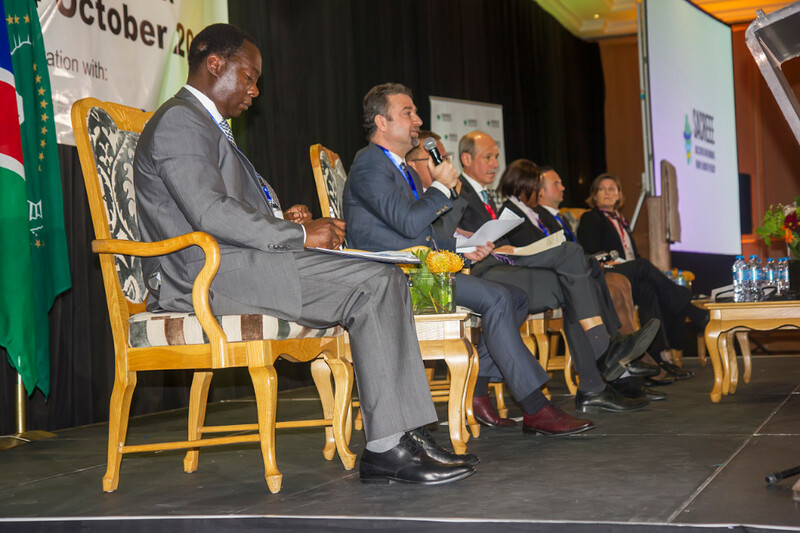 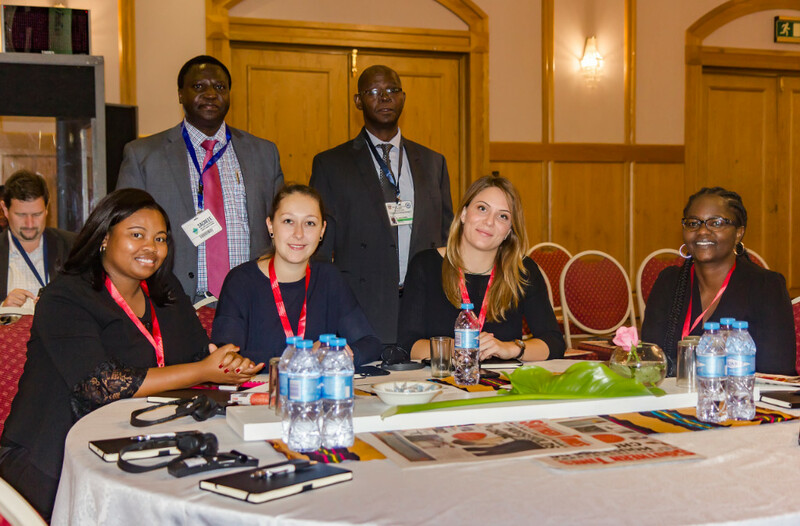 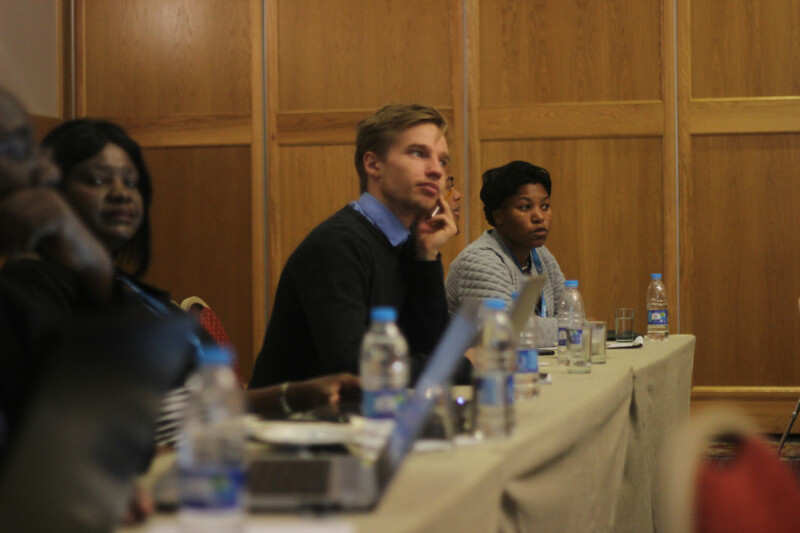 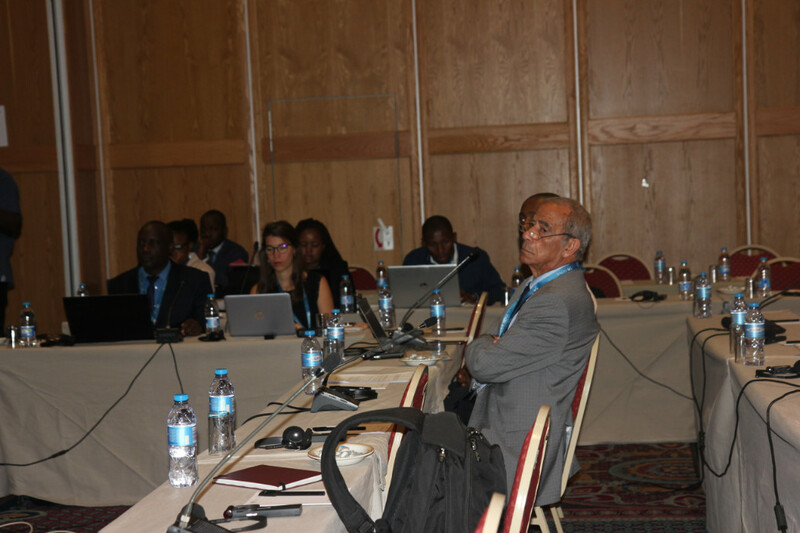 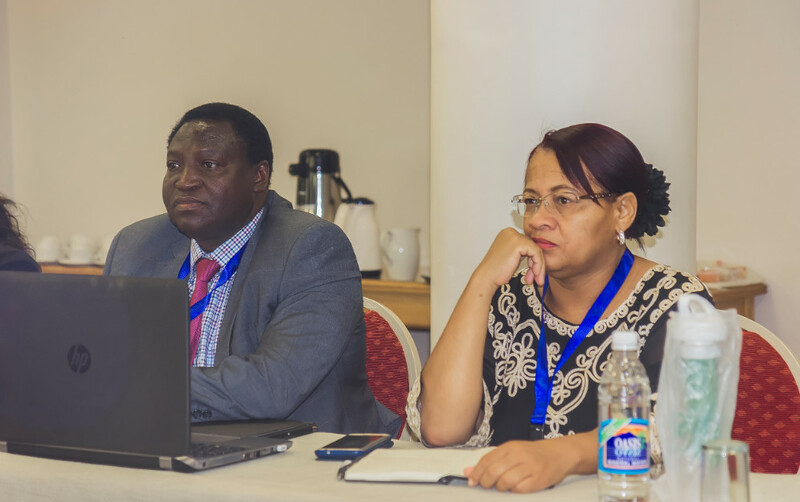 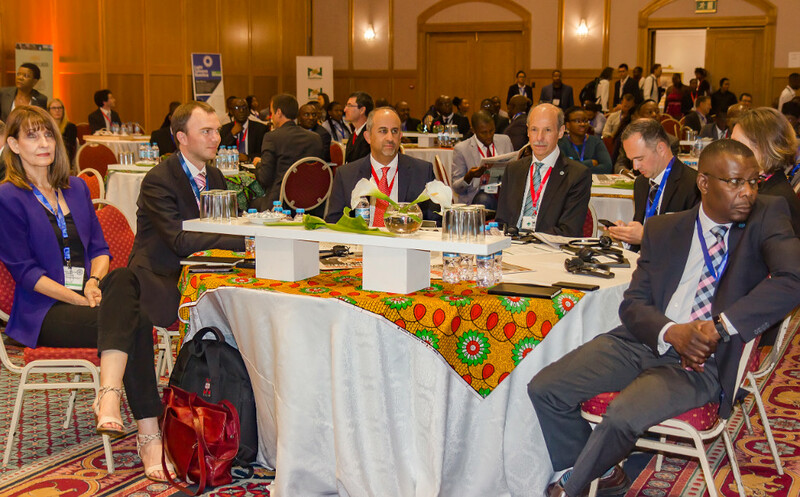 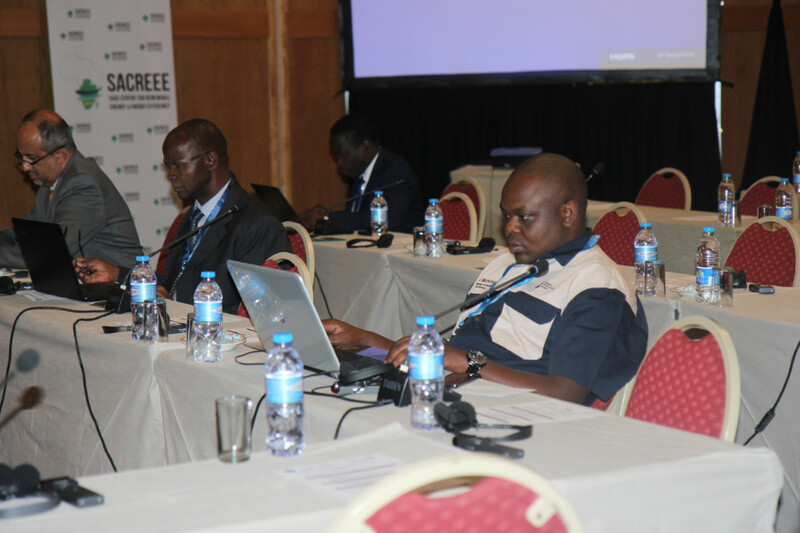 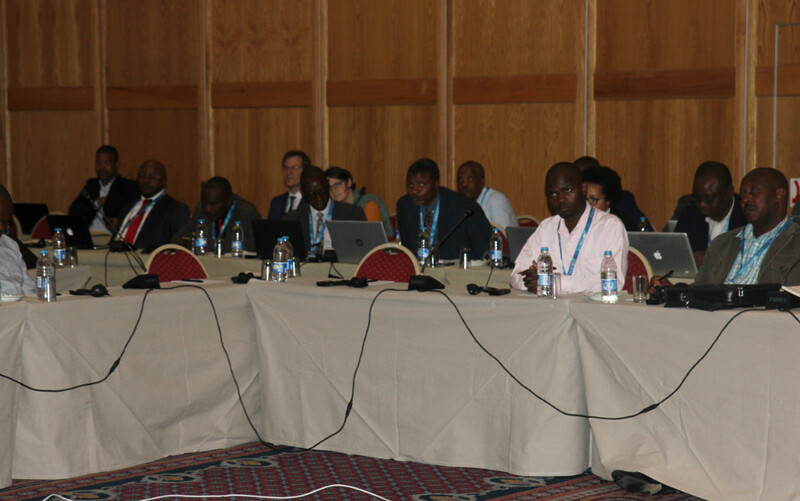 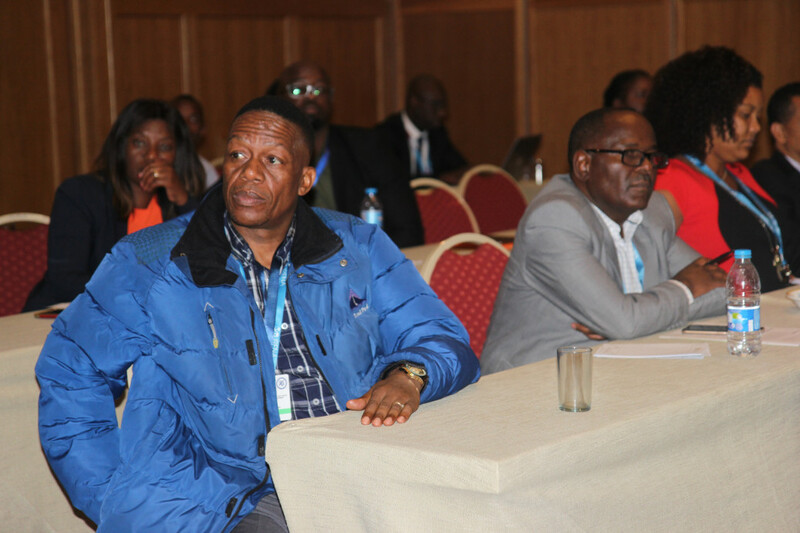 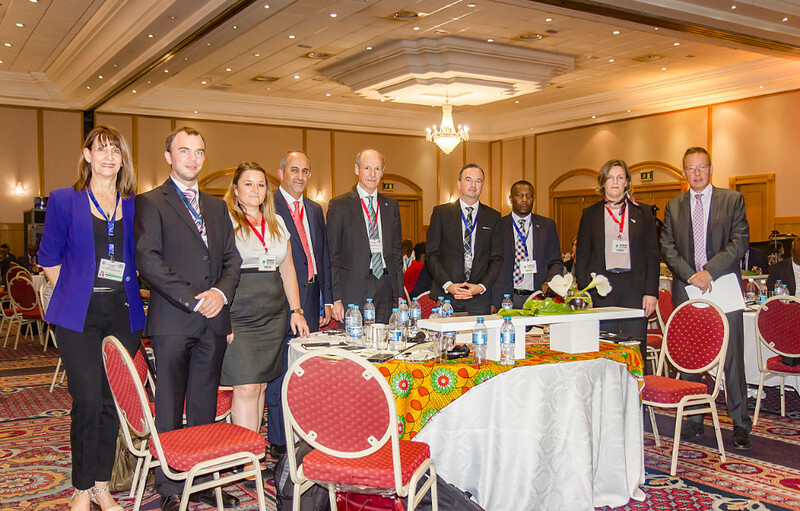 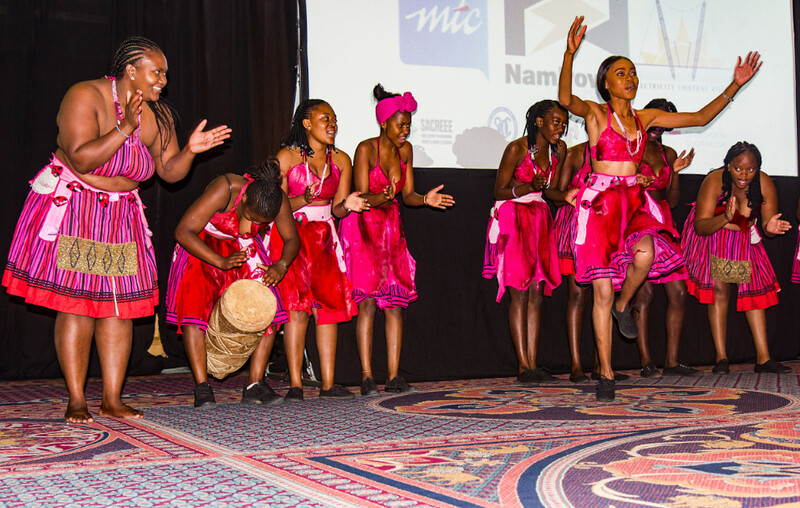 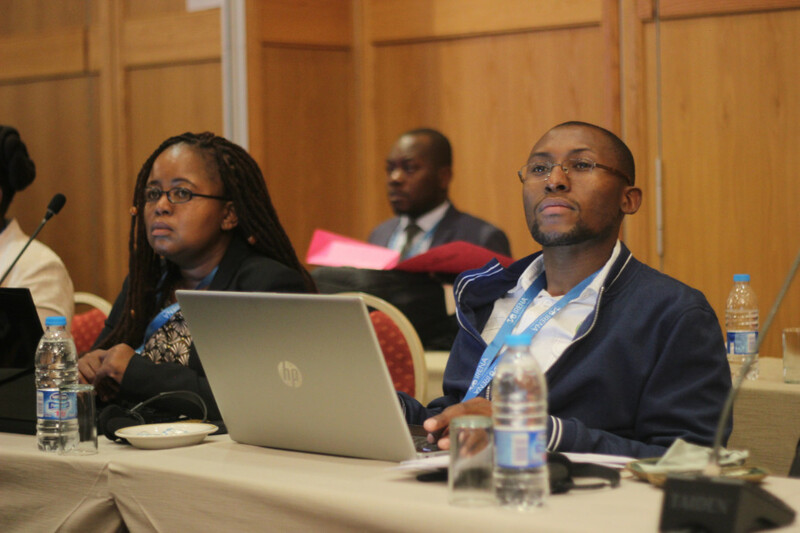 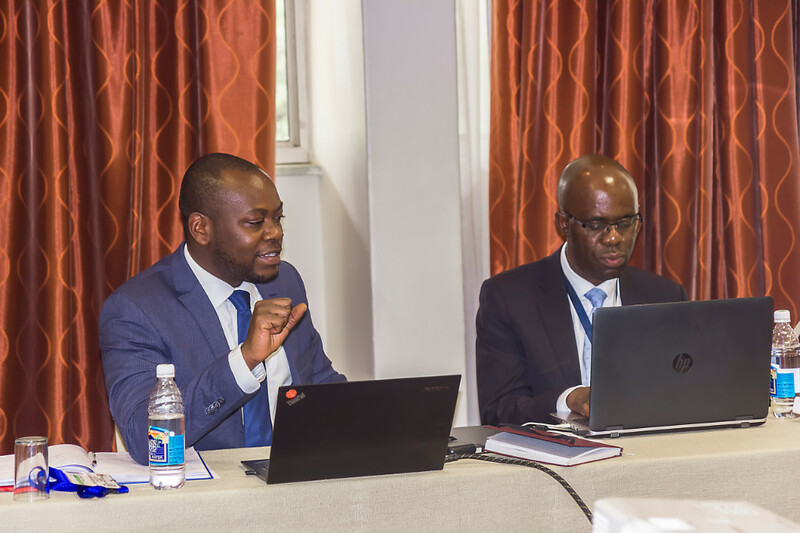 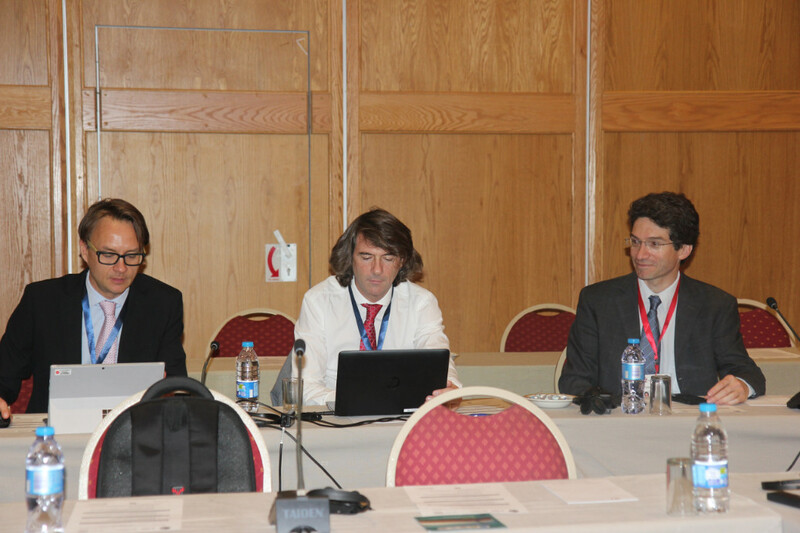 UNIDO, the Austrian Development Agency (ADA), the EU Energy Initiative Partnership Dialogue Facility (EUEI PDF), and SADC Secretariat supported the design stage of SACREEE. 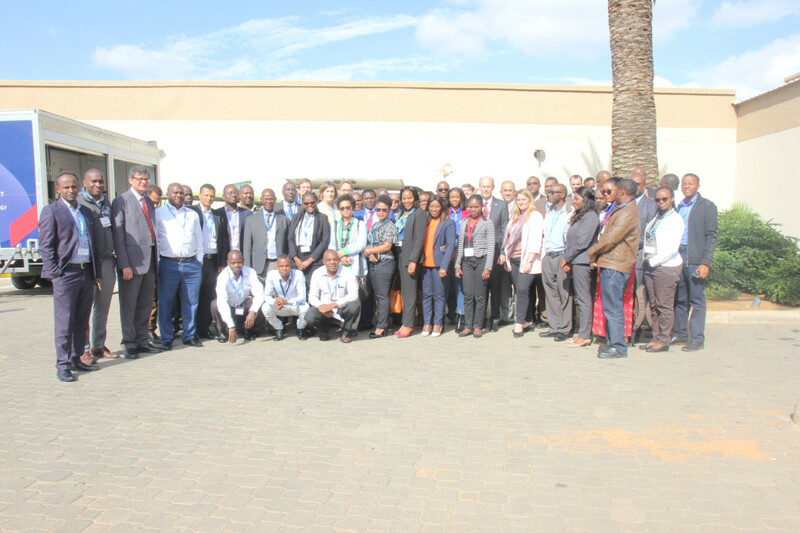 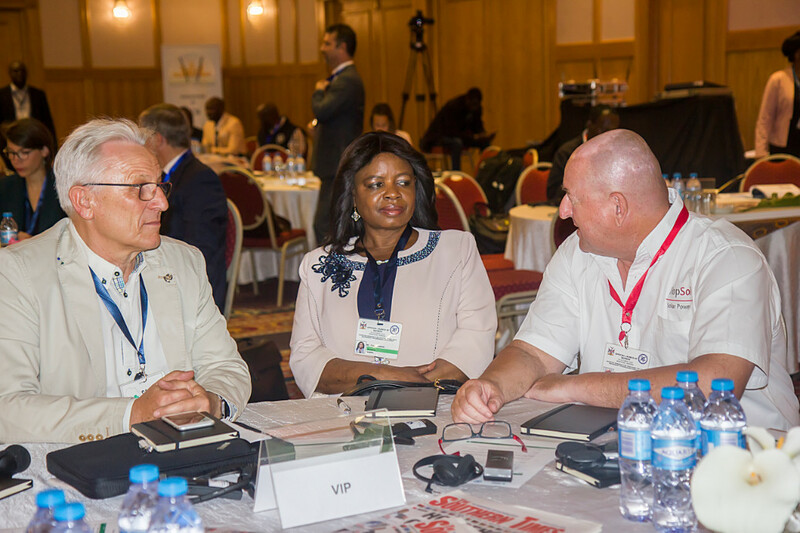 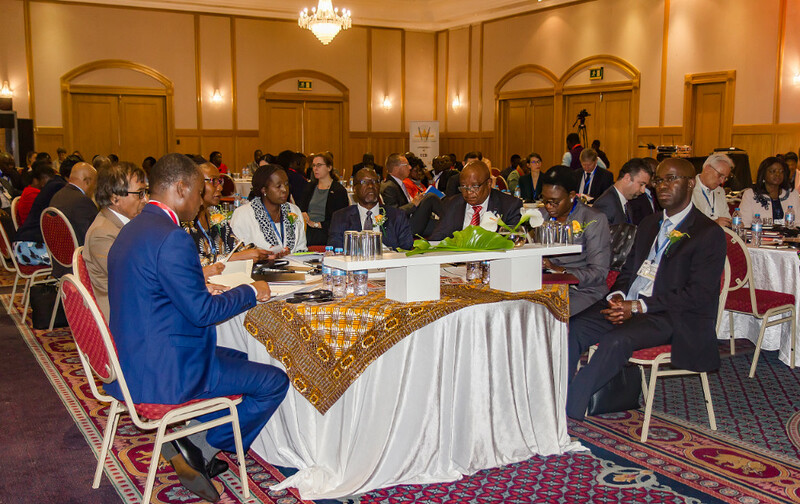 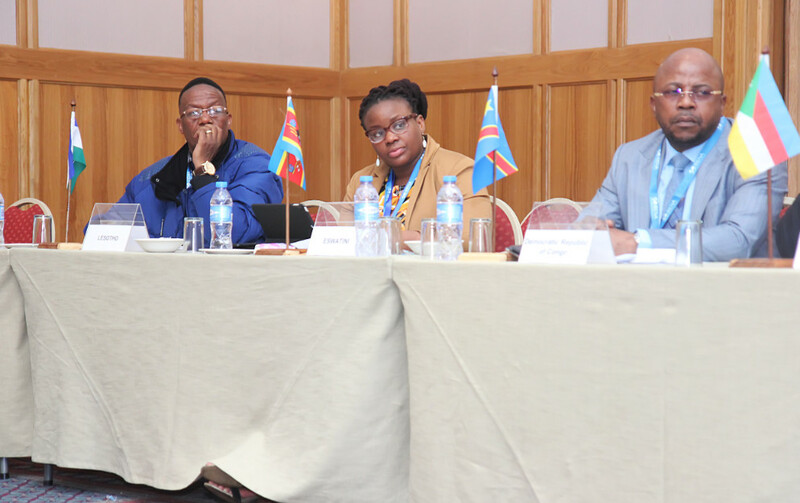 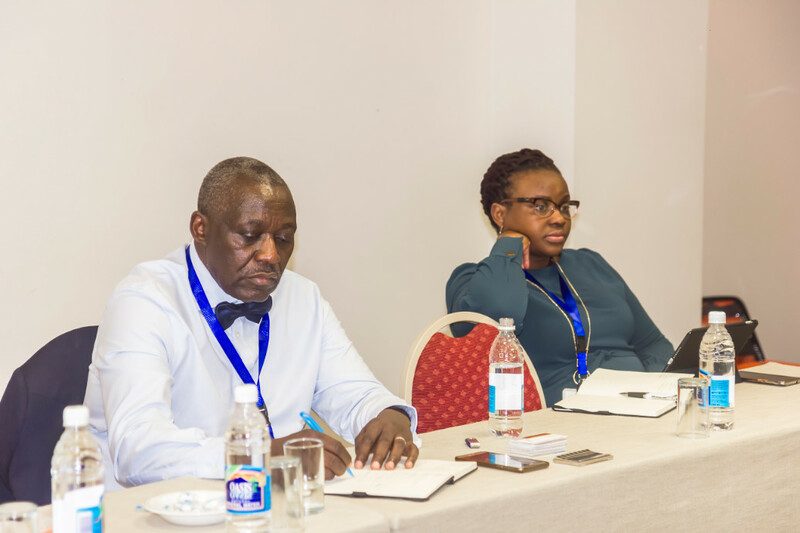 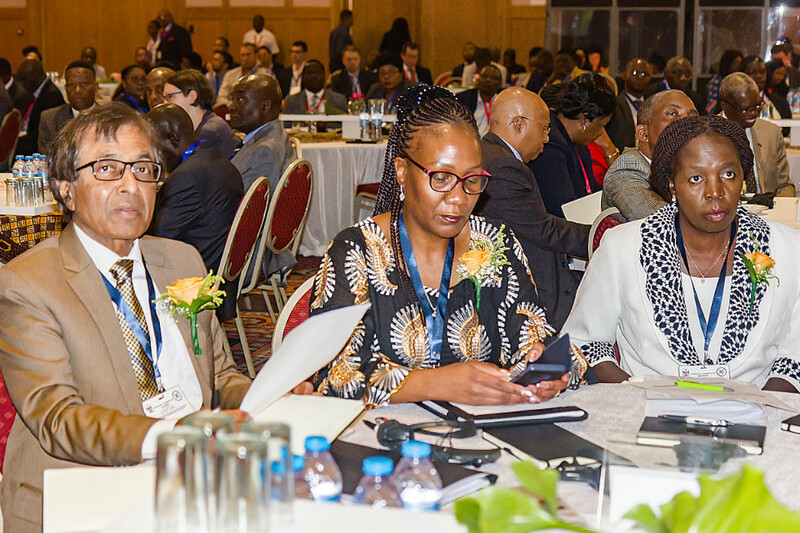 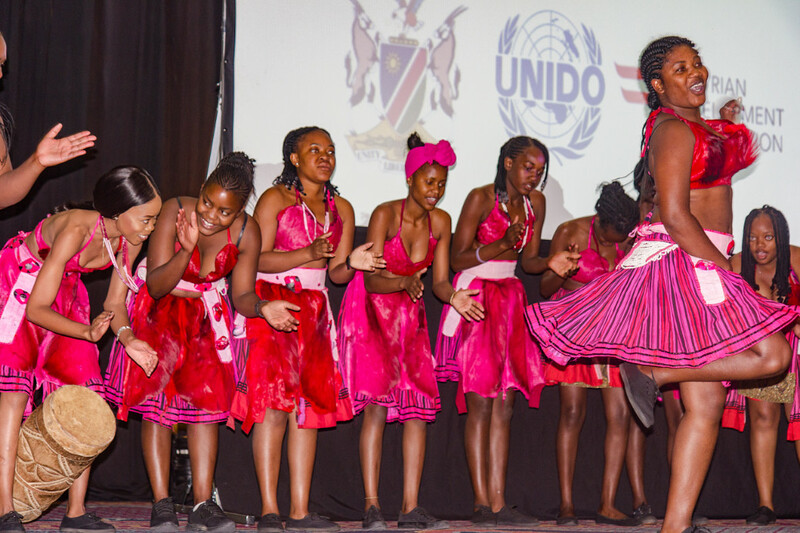 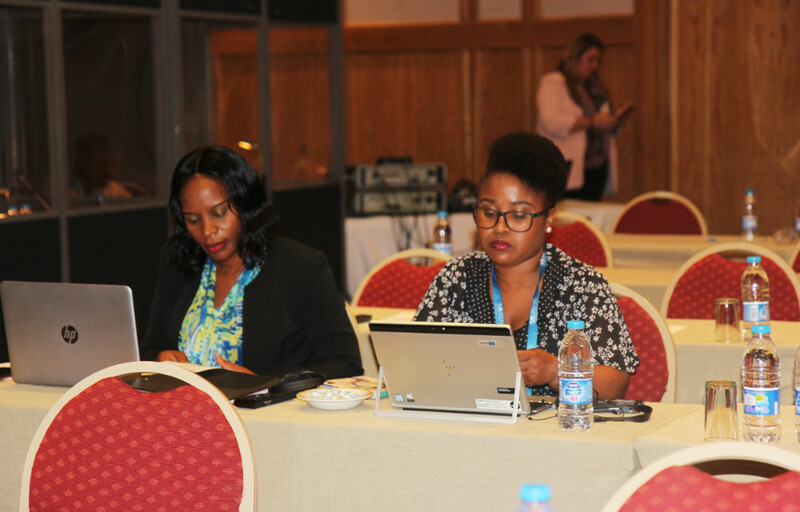 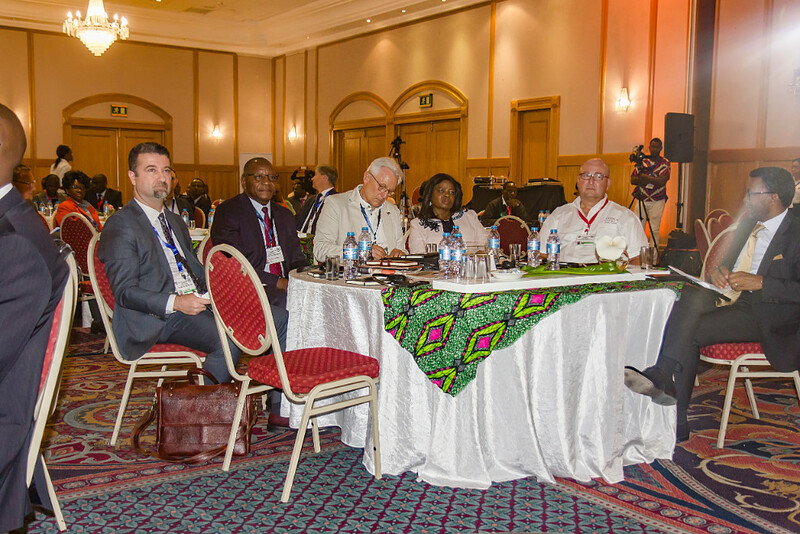 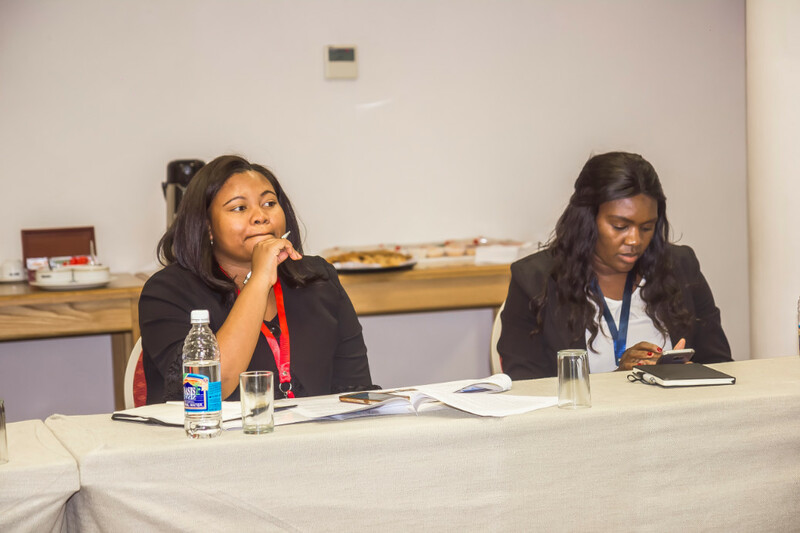 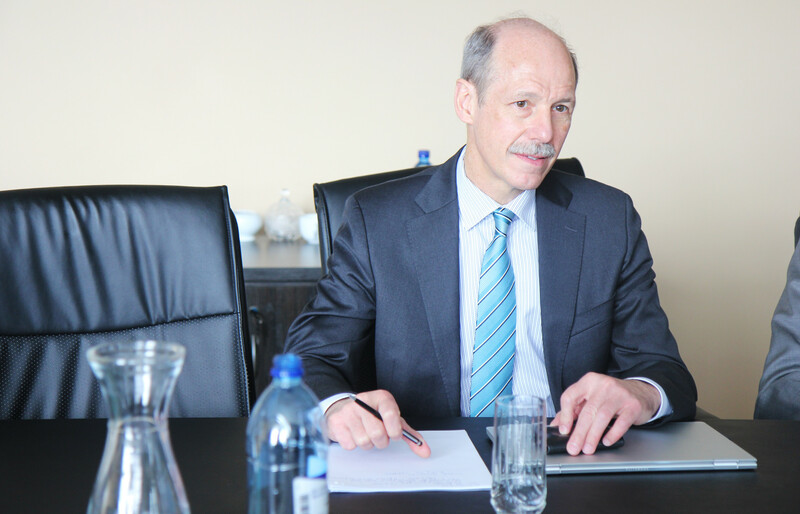 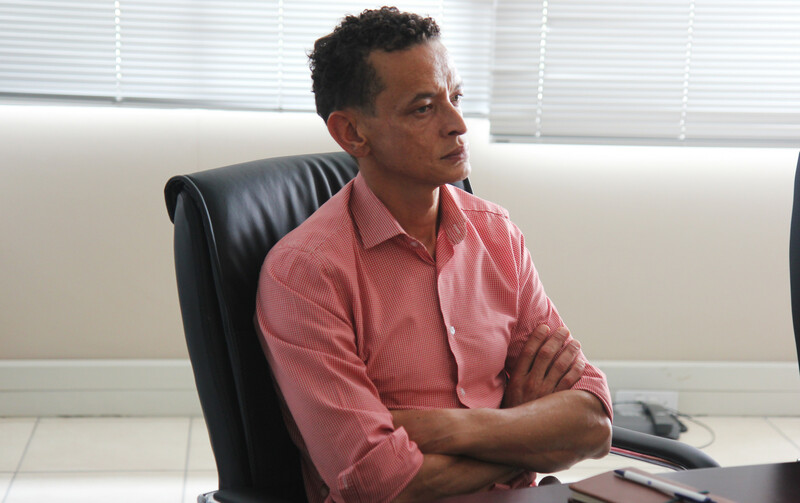 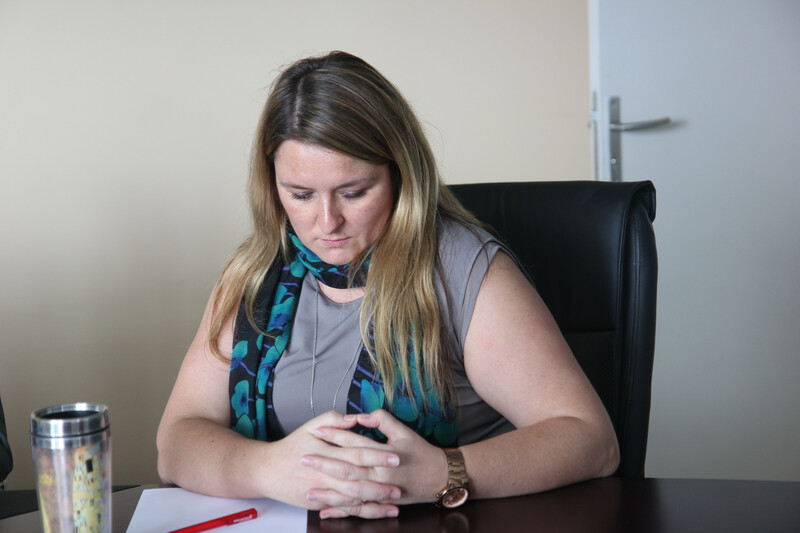 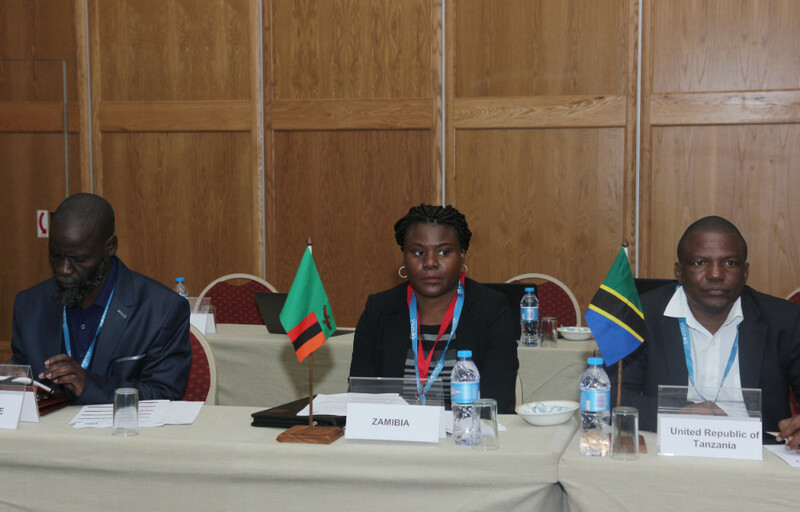 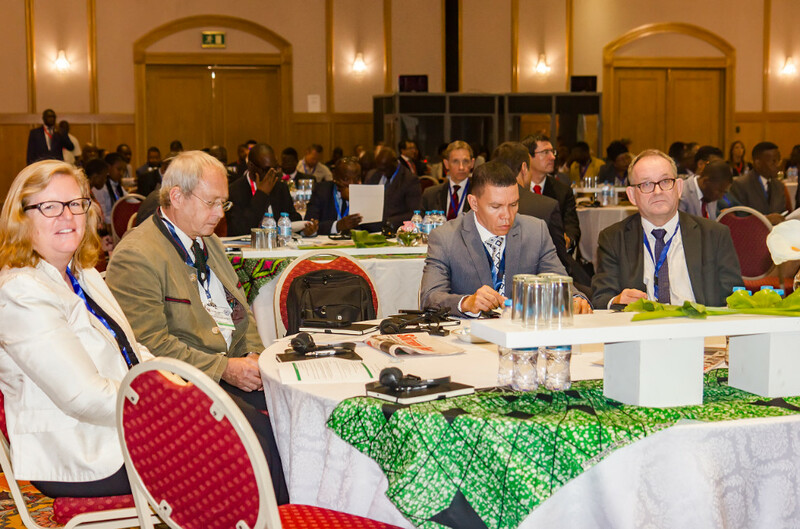 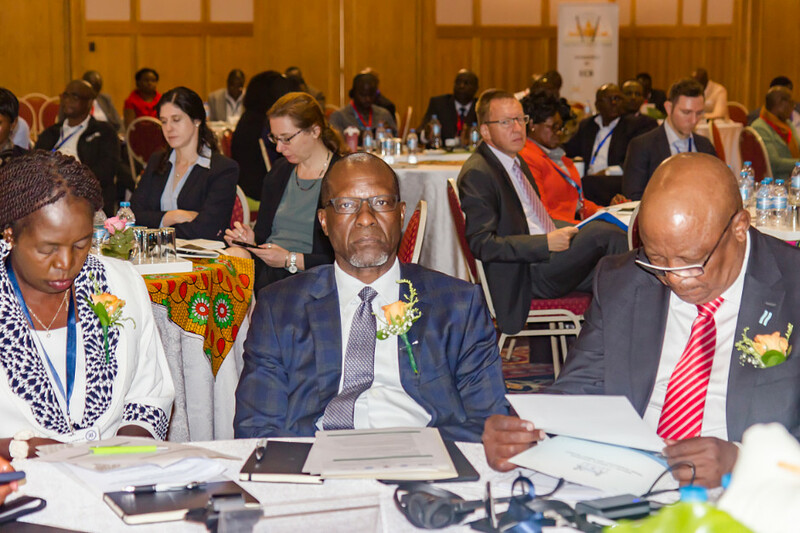 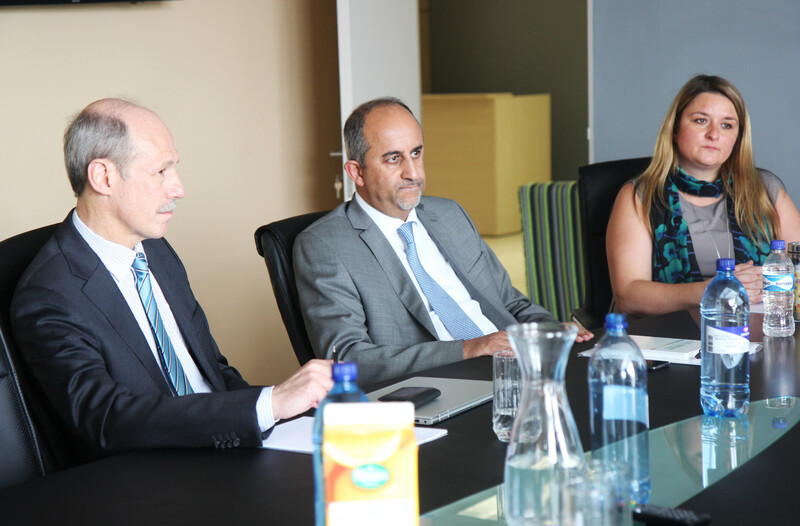 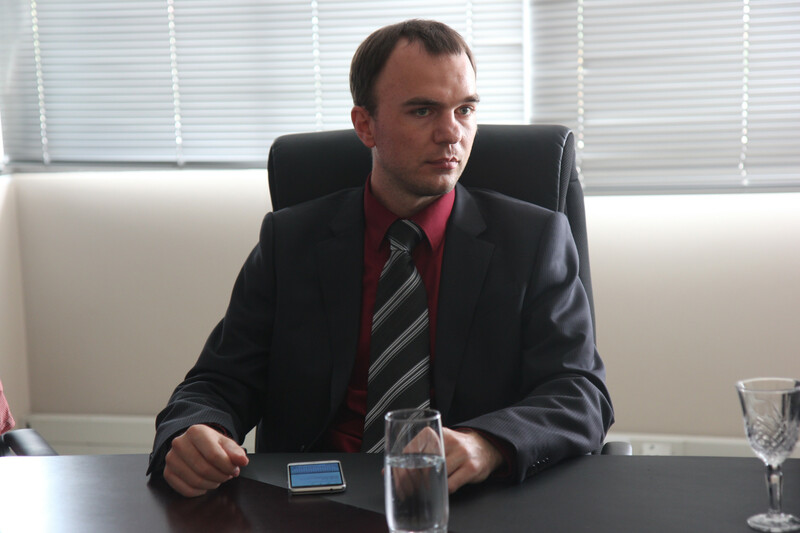 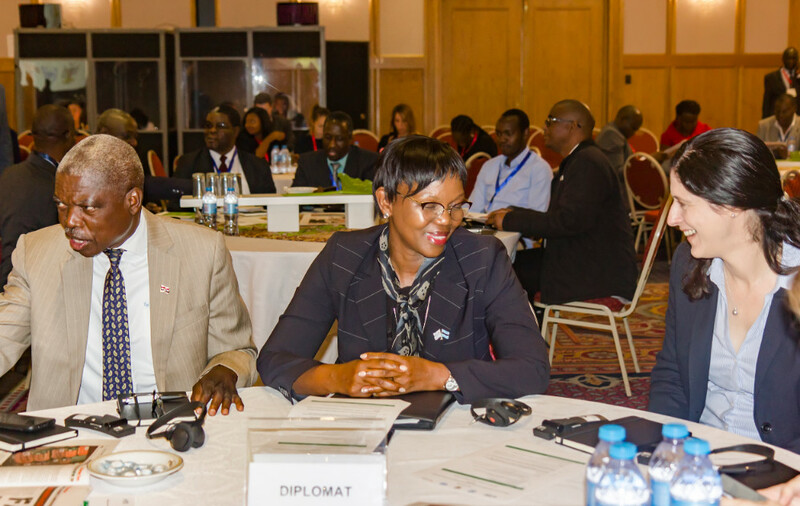 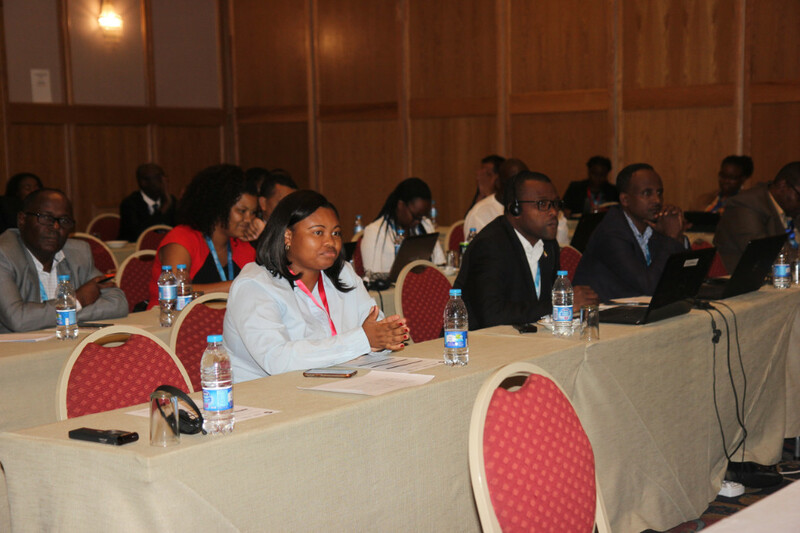 For the establishment and first operational phase, support will be provided by the SADC Secretariat, the SADC Member States, by the Government of Austria and UNIDO. 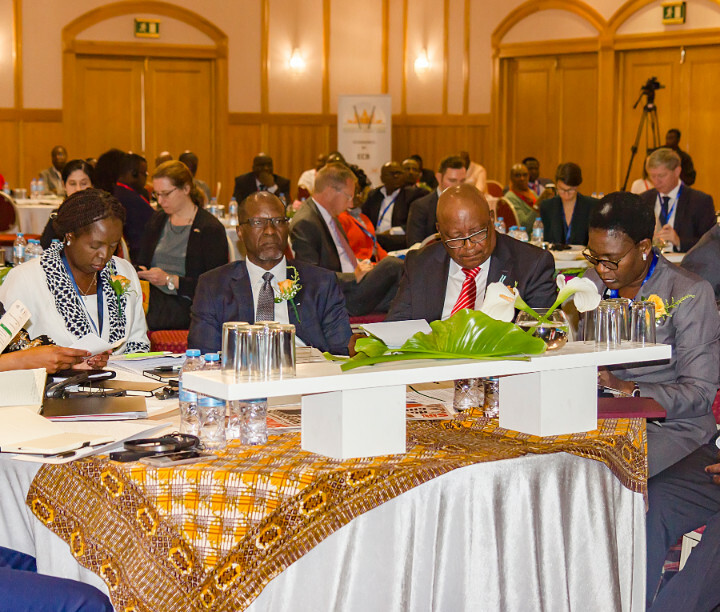 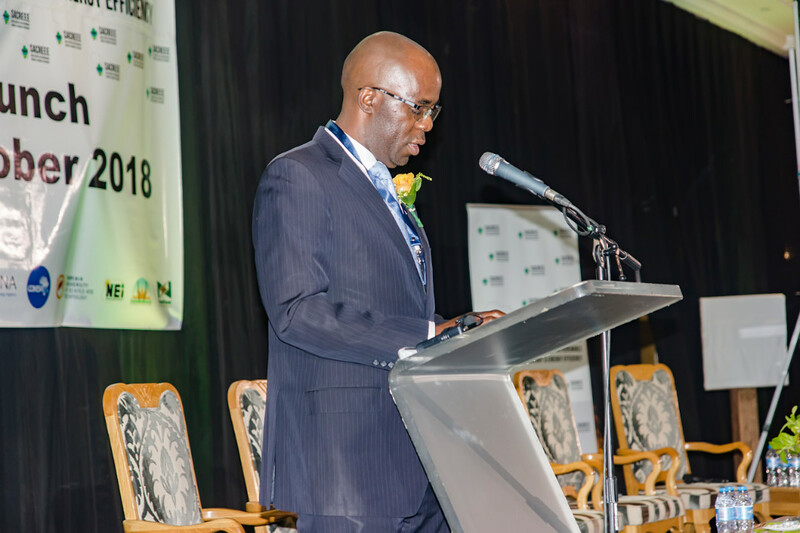 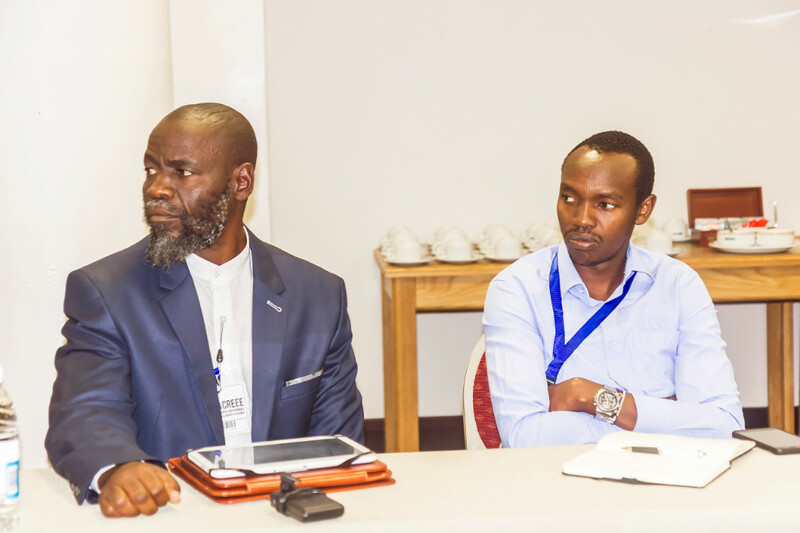 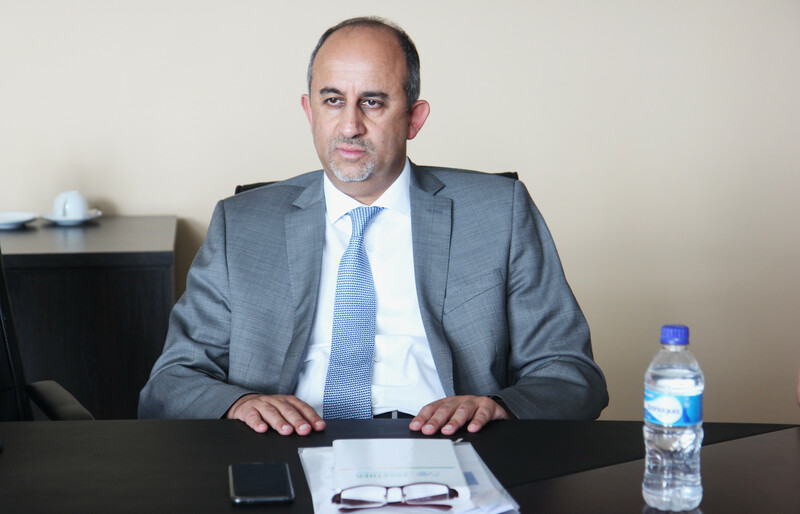 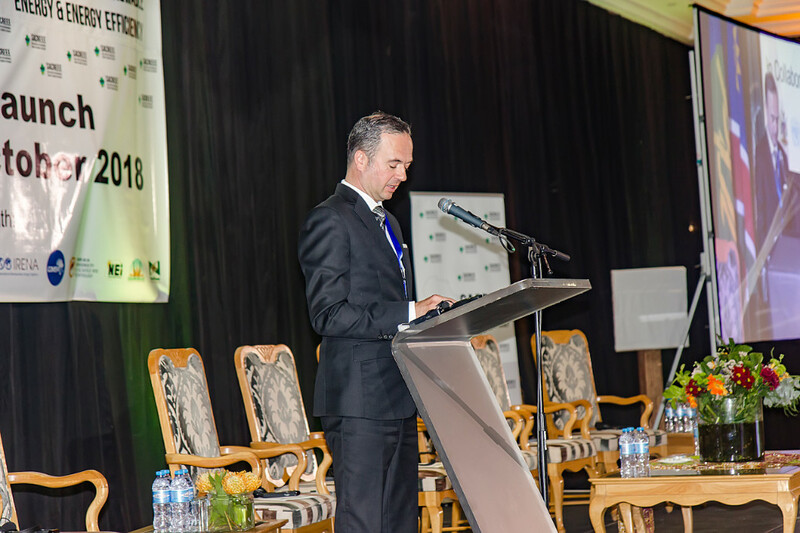 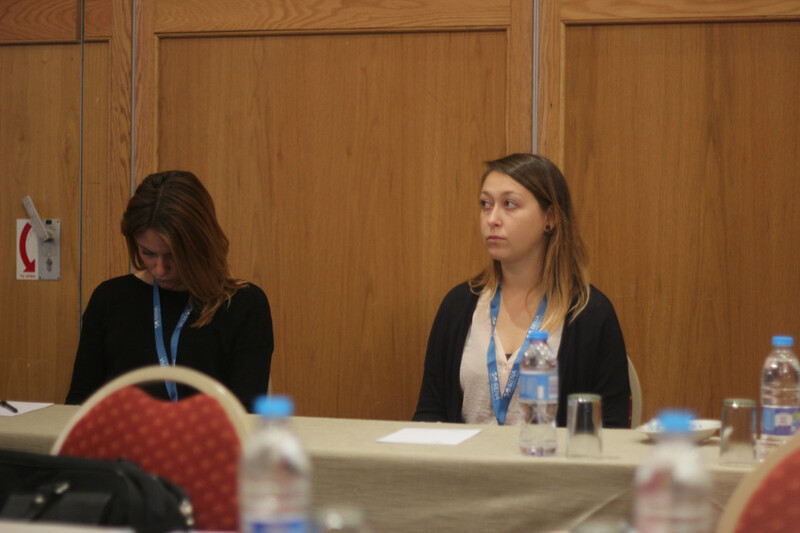 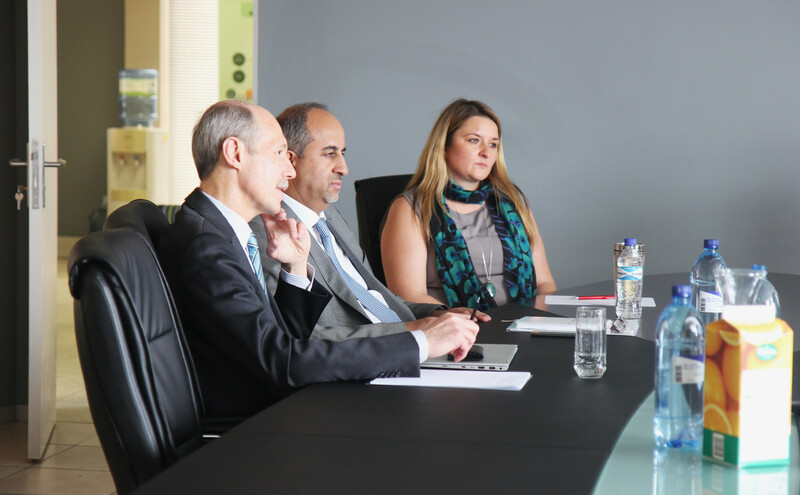 The overall objective of the donor support is to bring international best-practise to the process, provide technical know-how, build institutional capacity and mobilise investments.